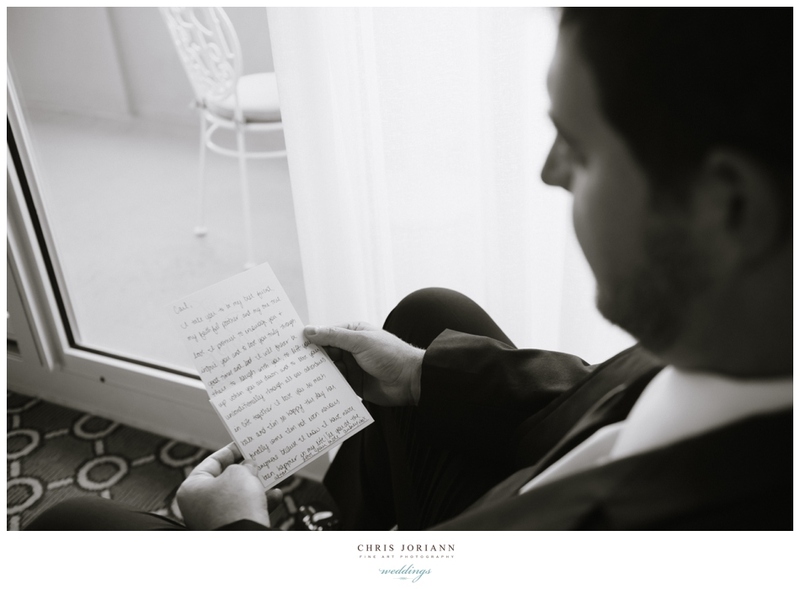 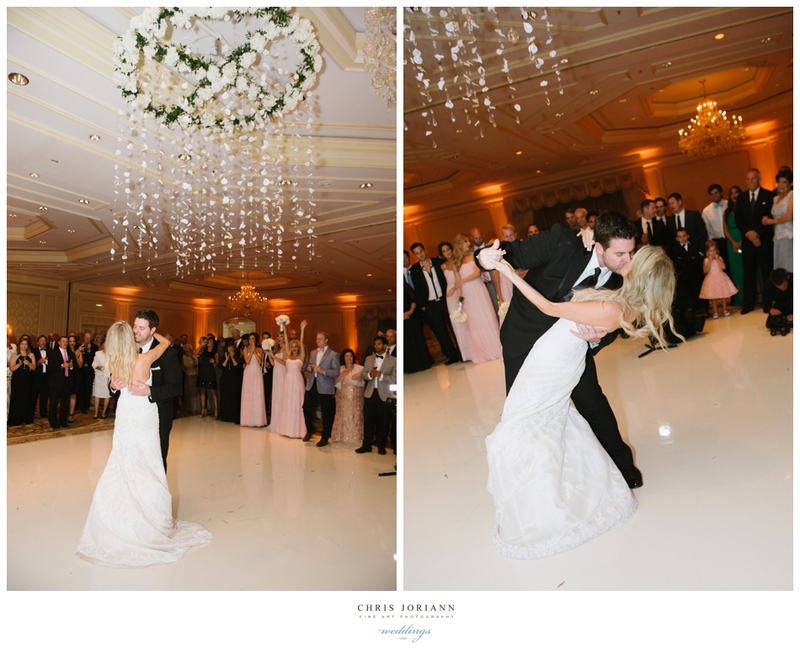 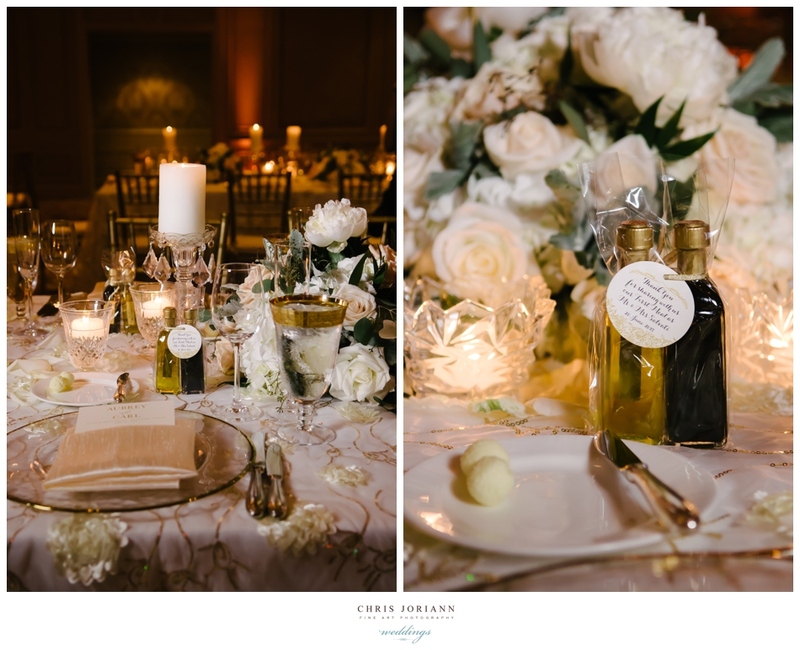 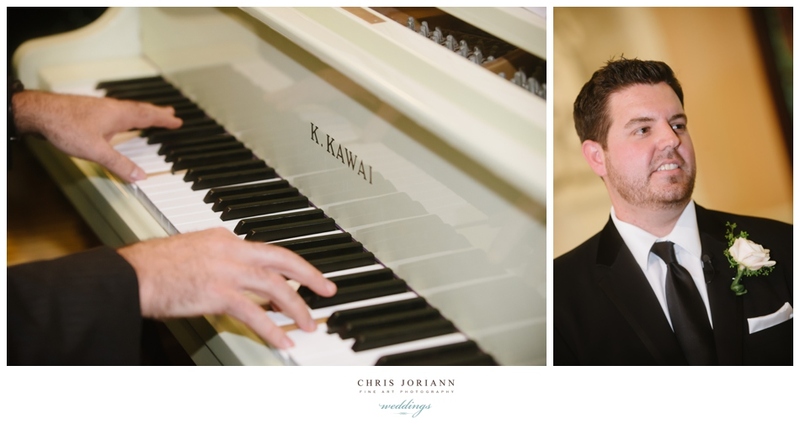 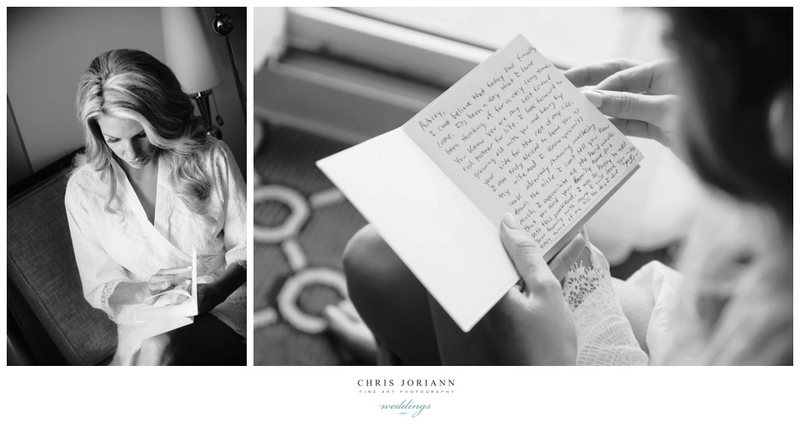 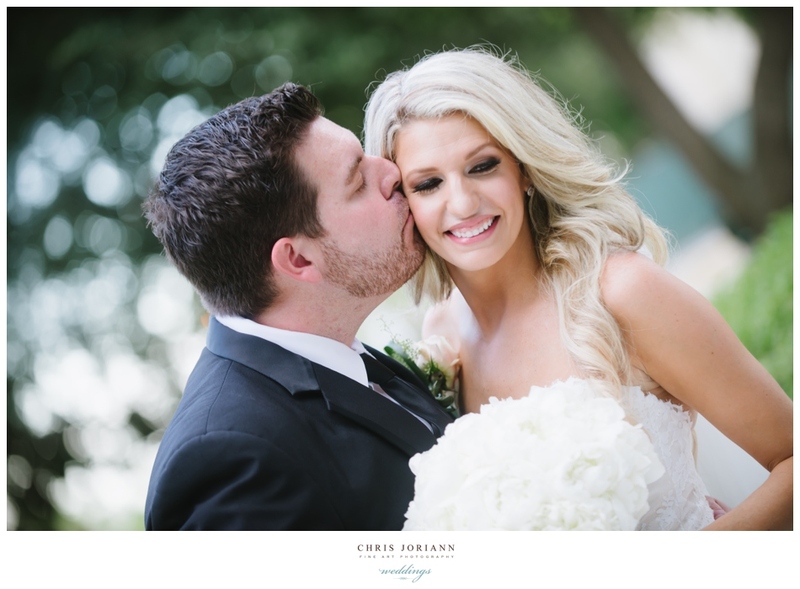 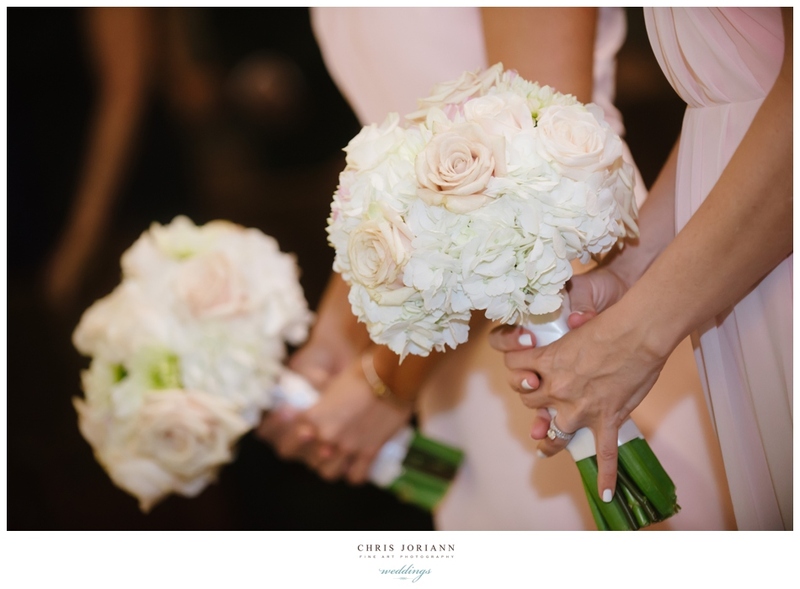 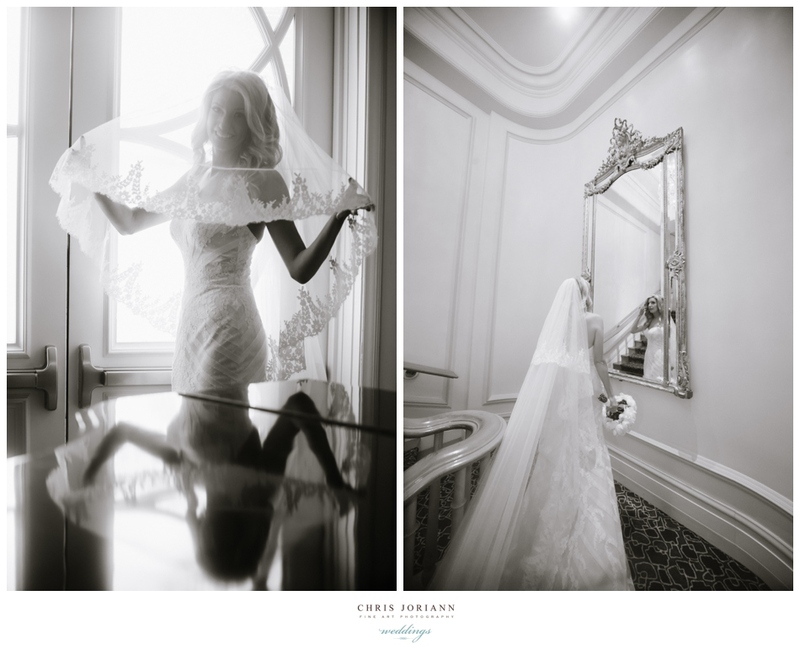 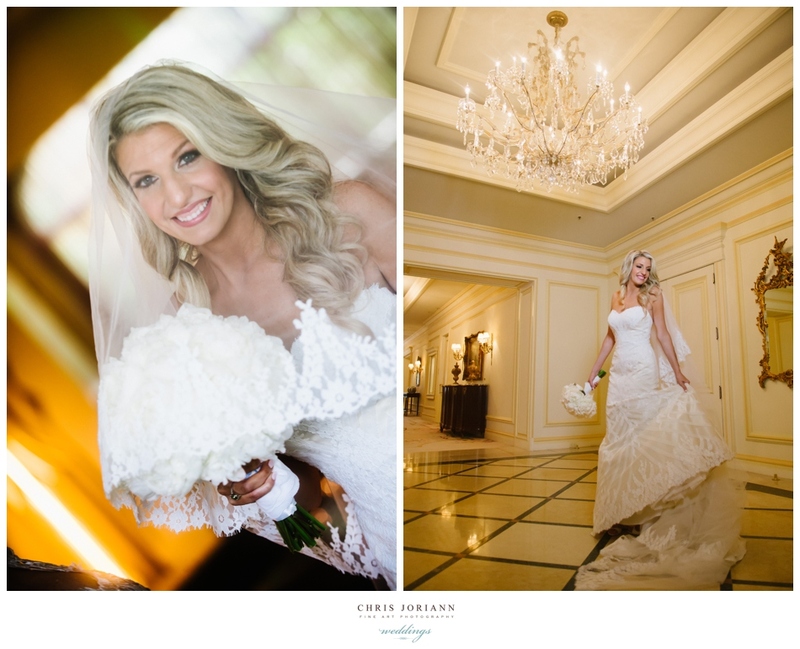 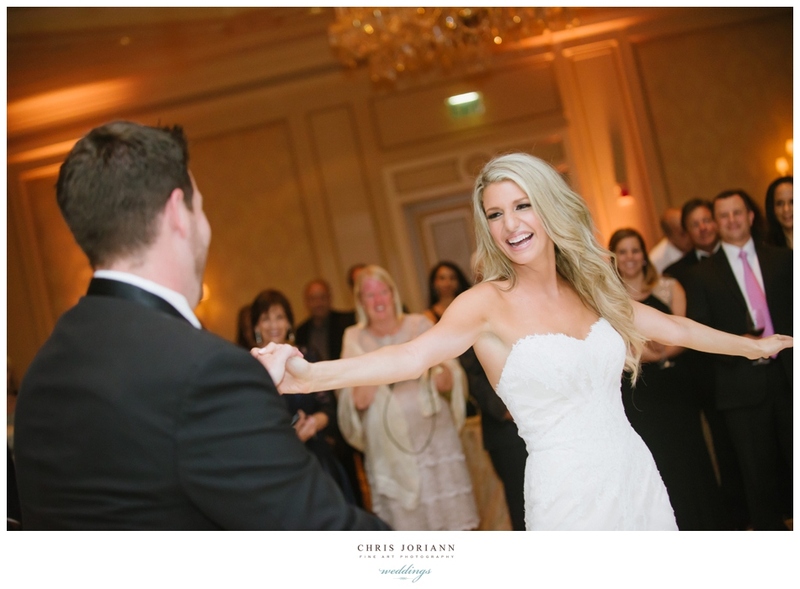 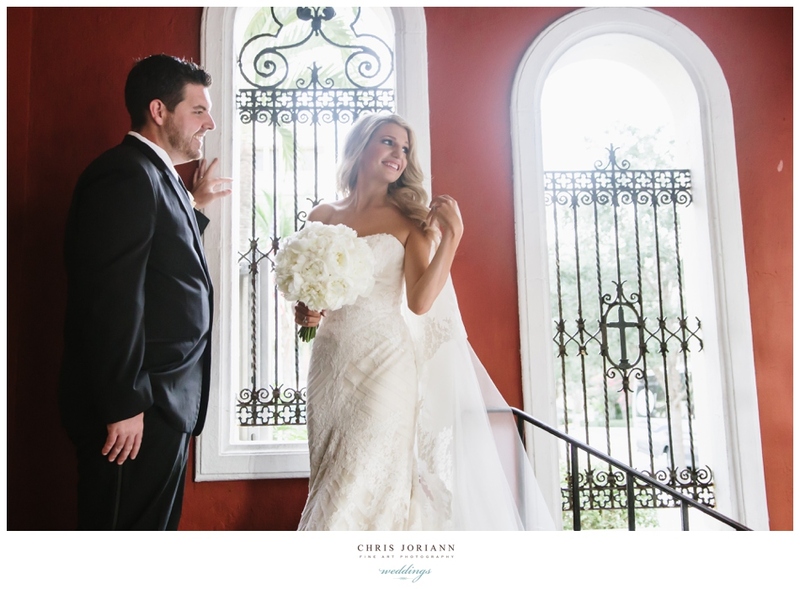 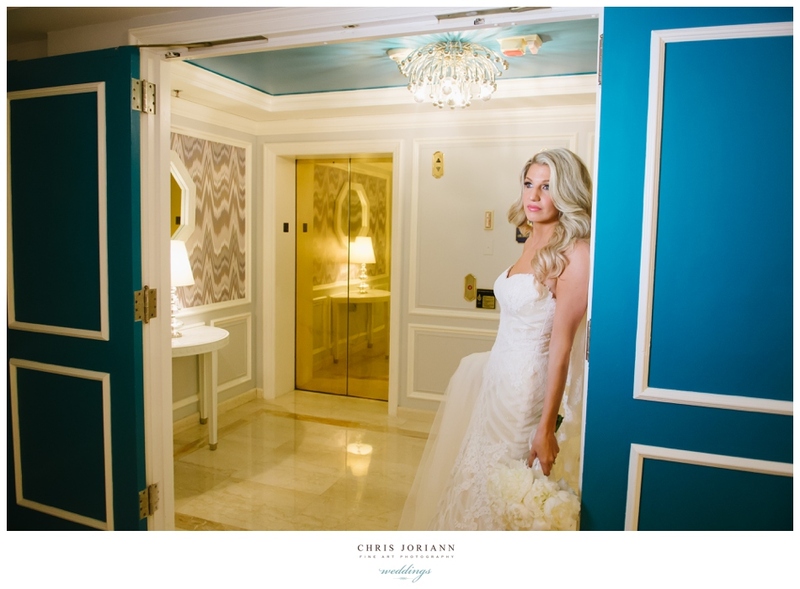 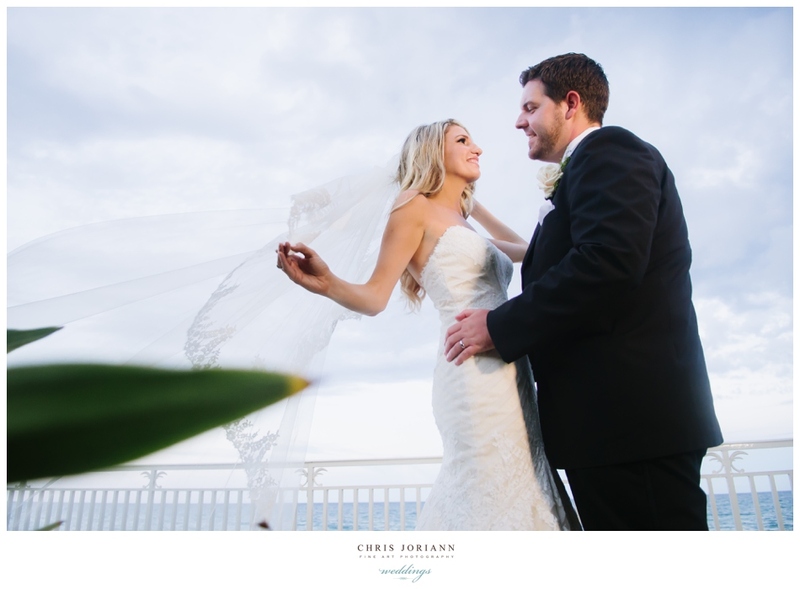 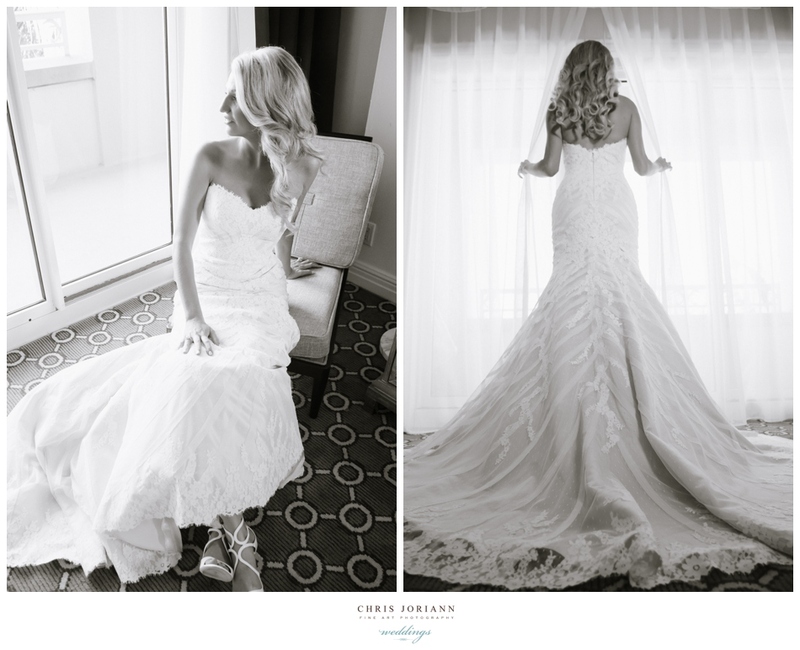 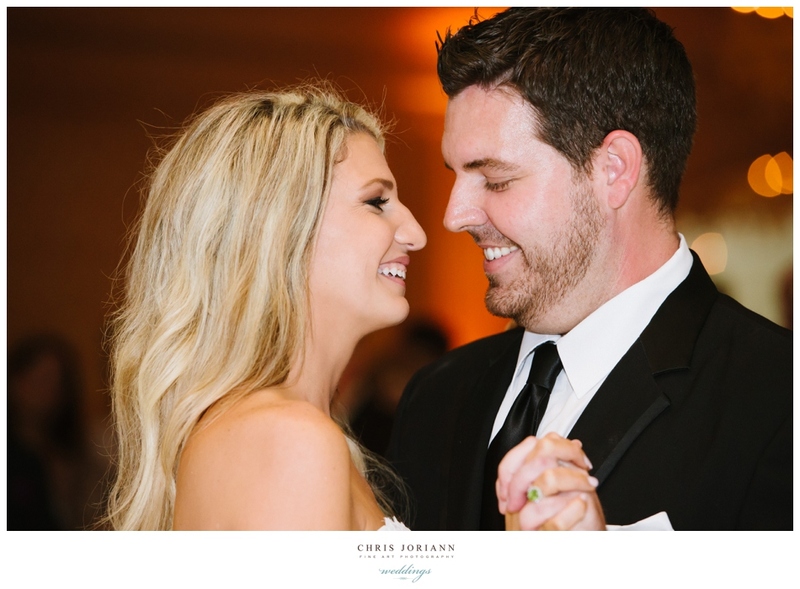 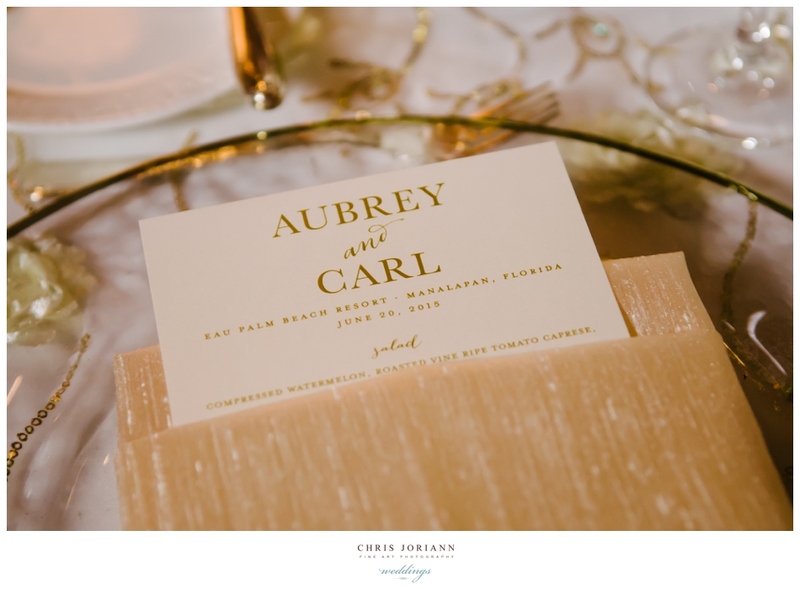 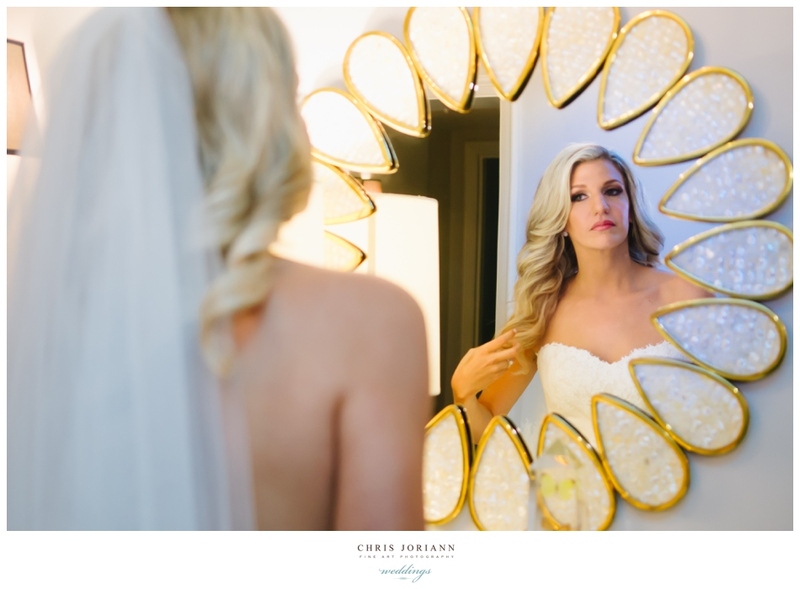 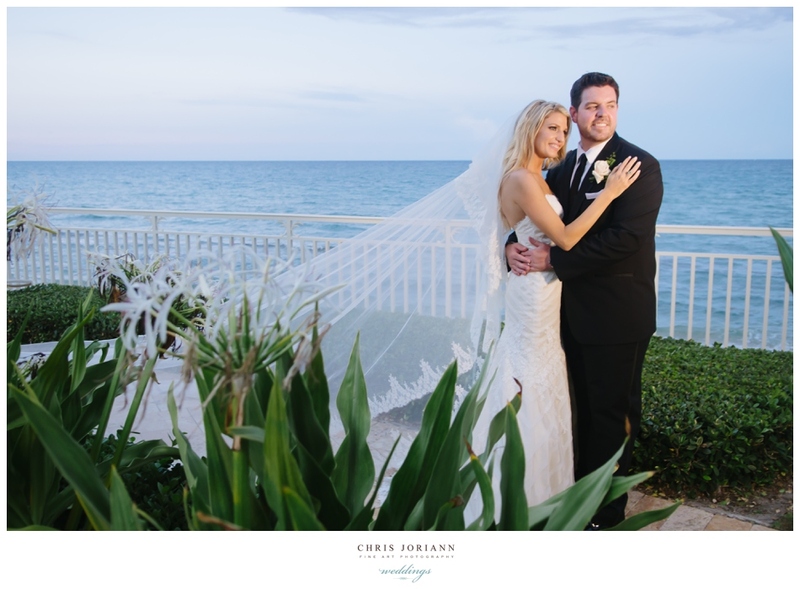 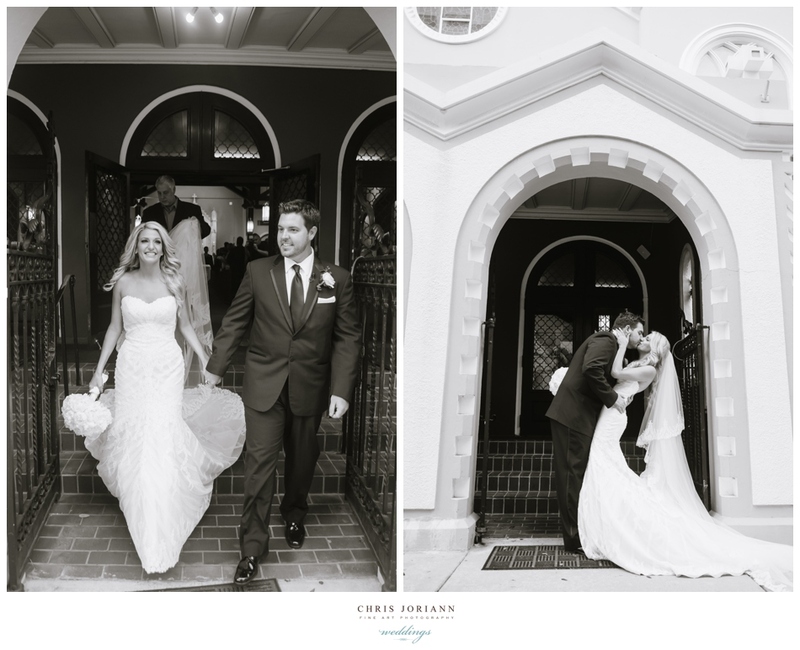 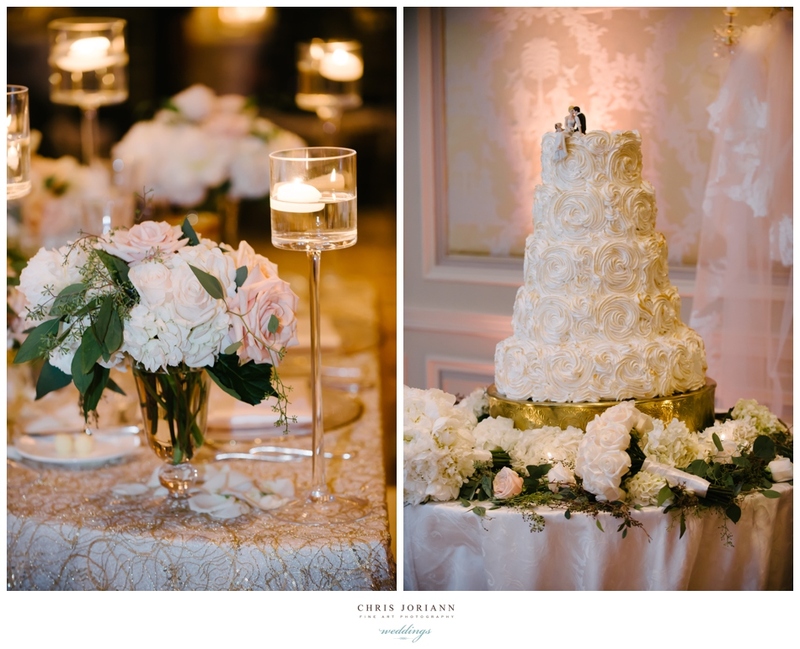 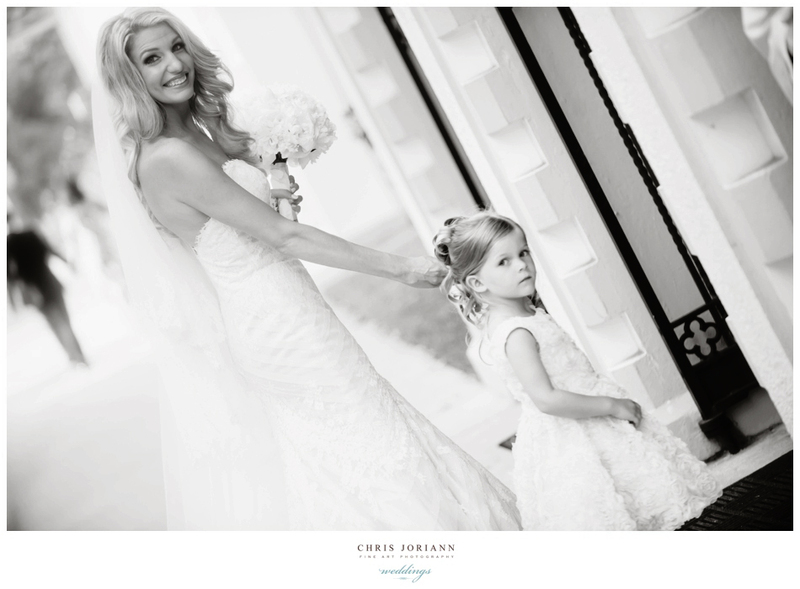 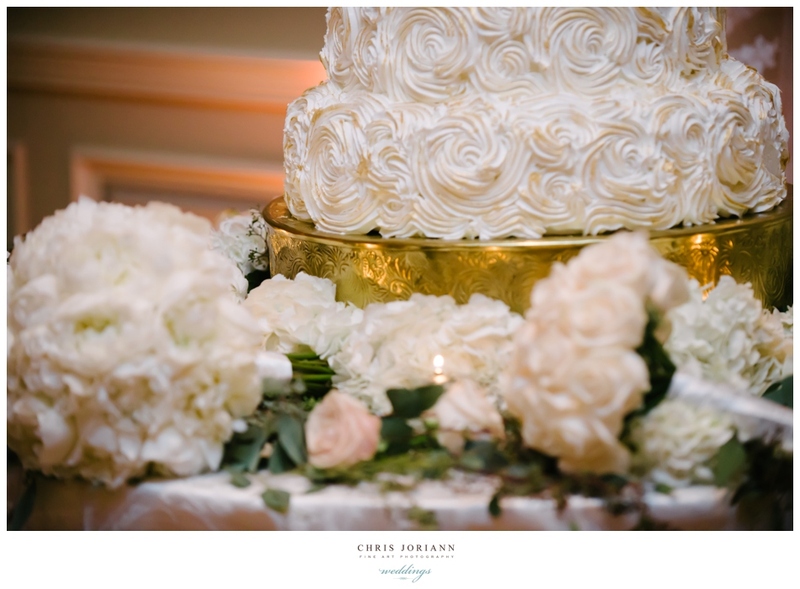 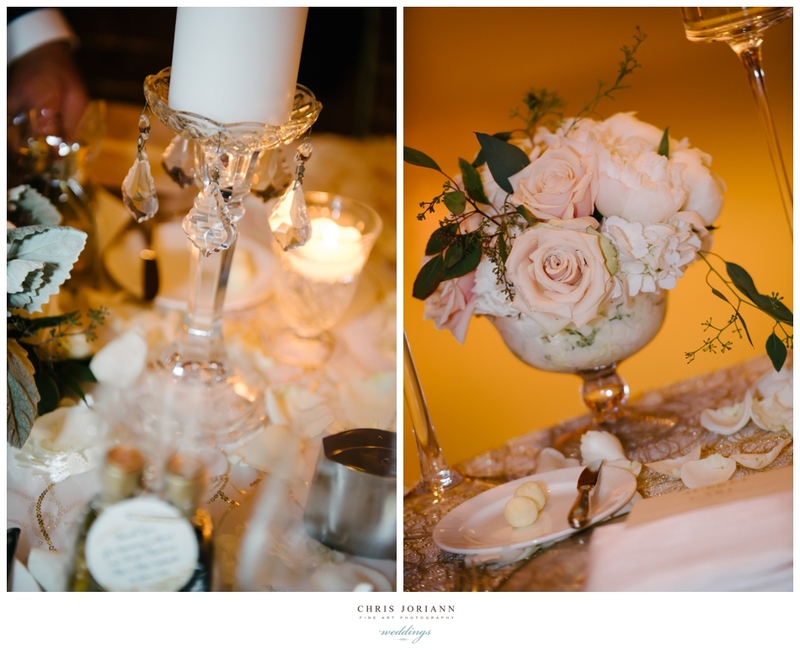 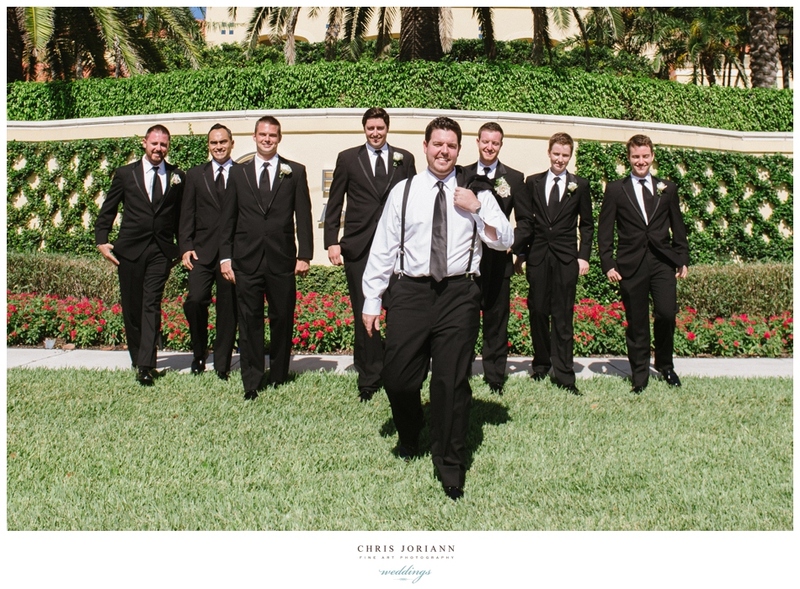 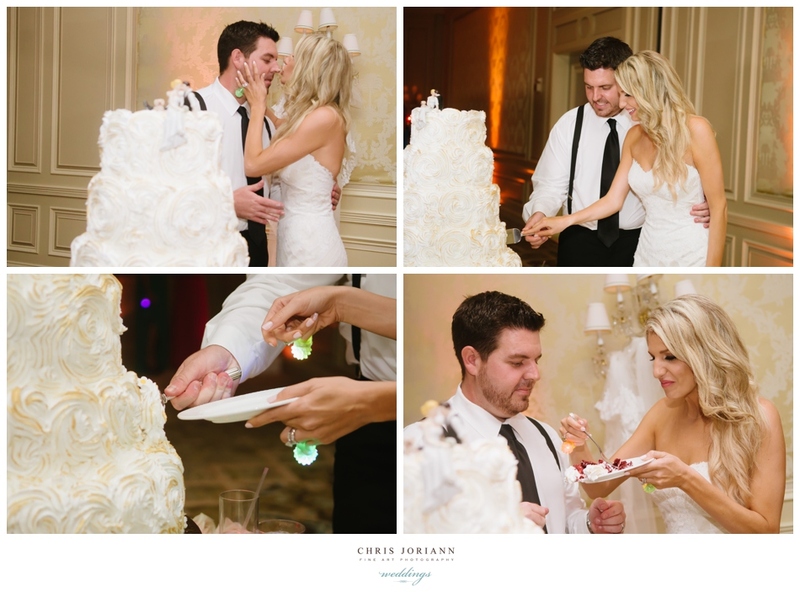 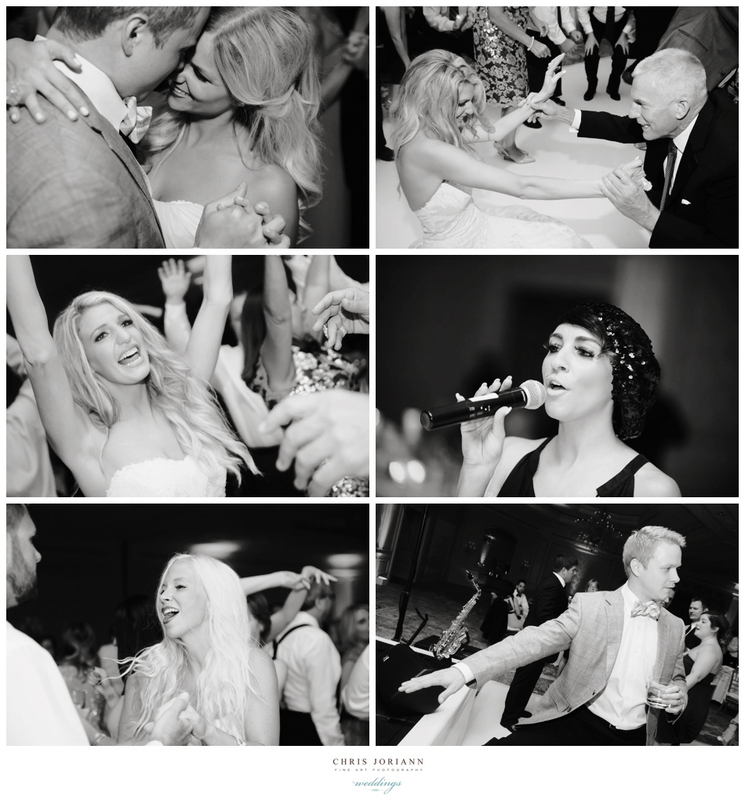 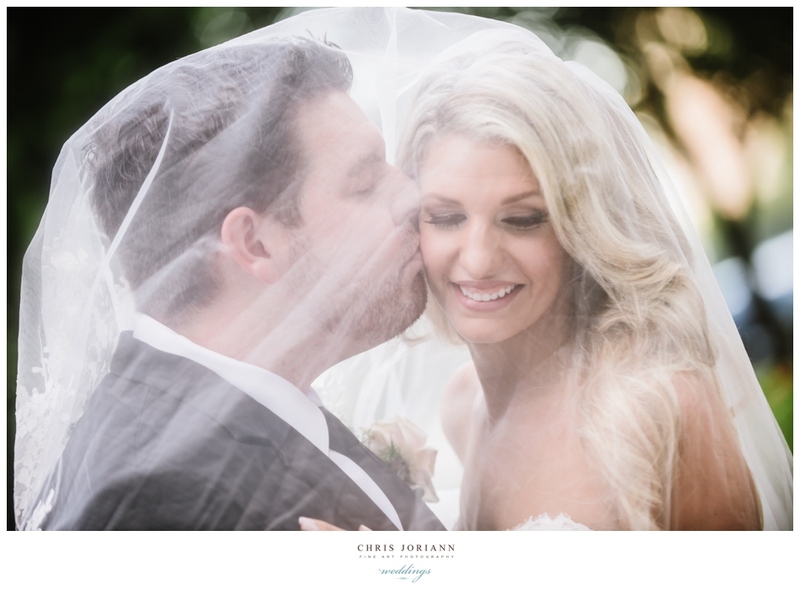 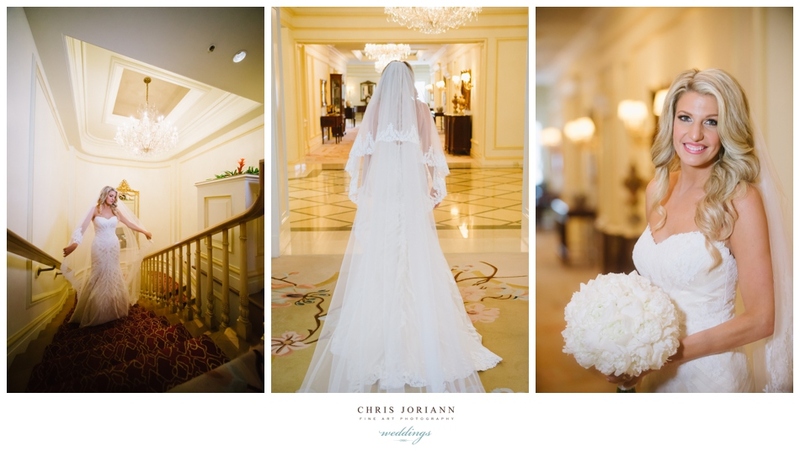 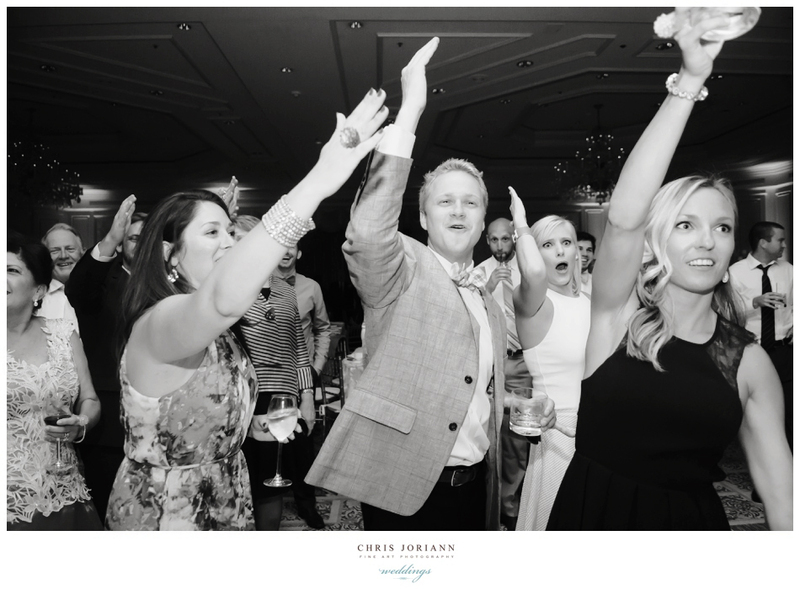 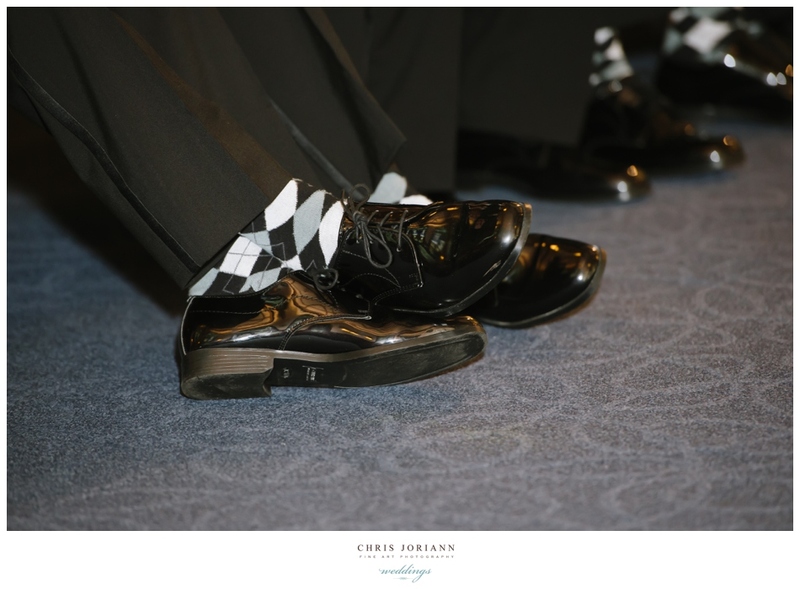 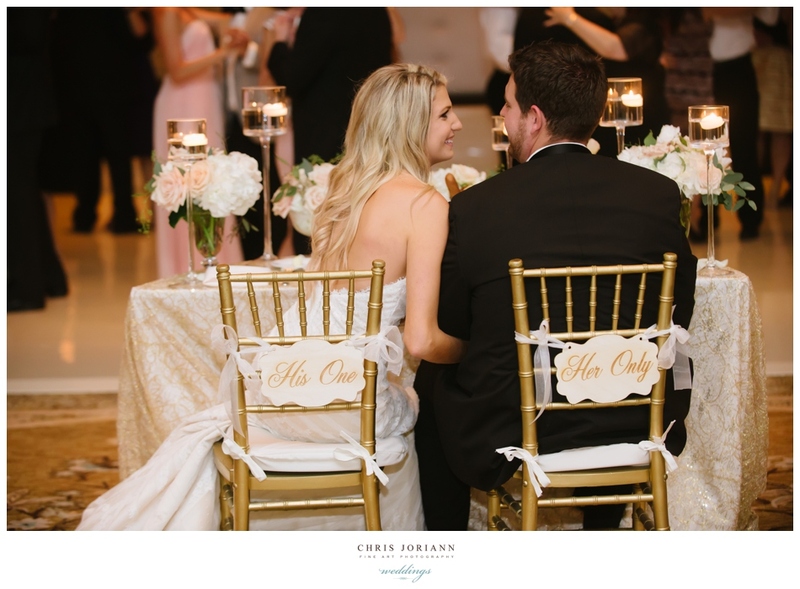 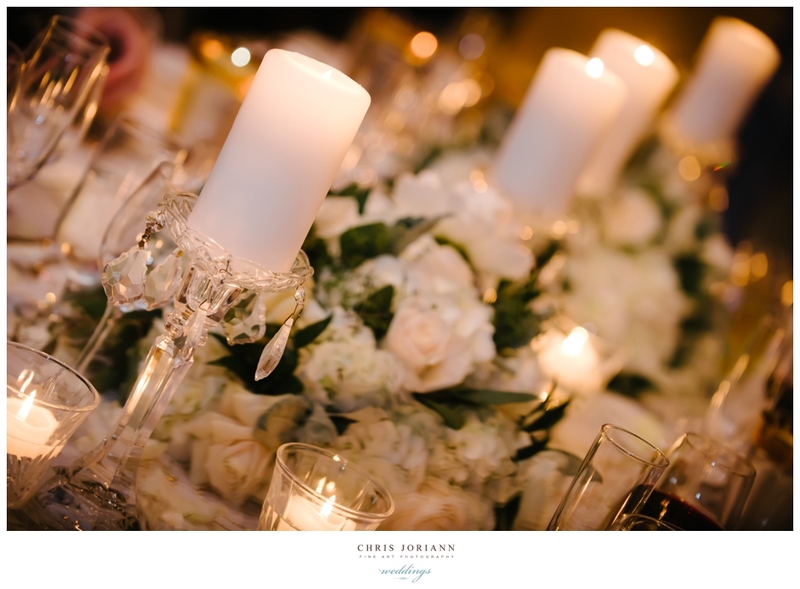 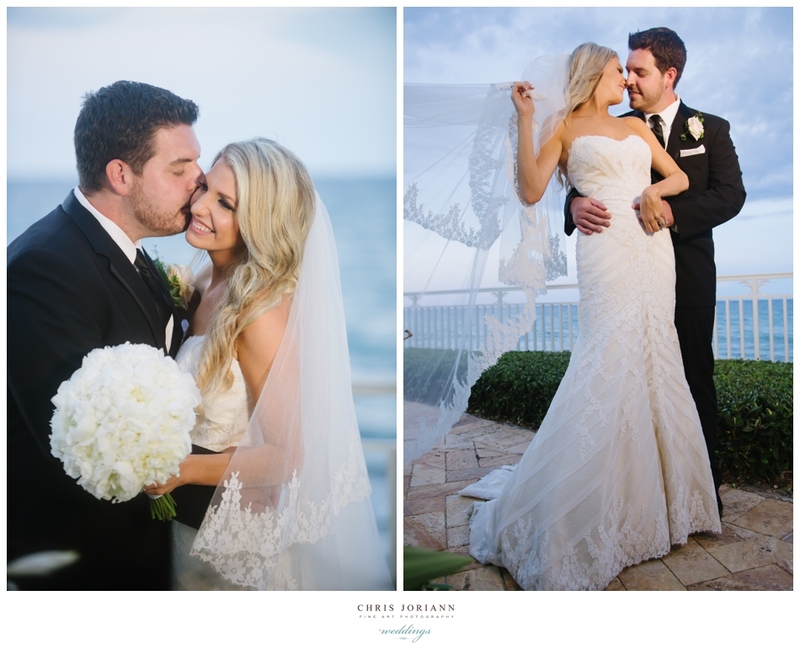 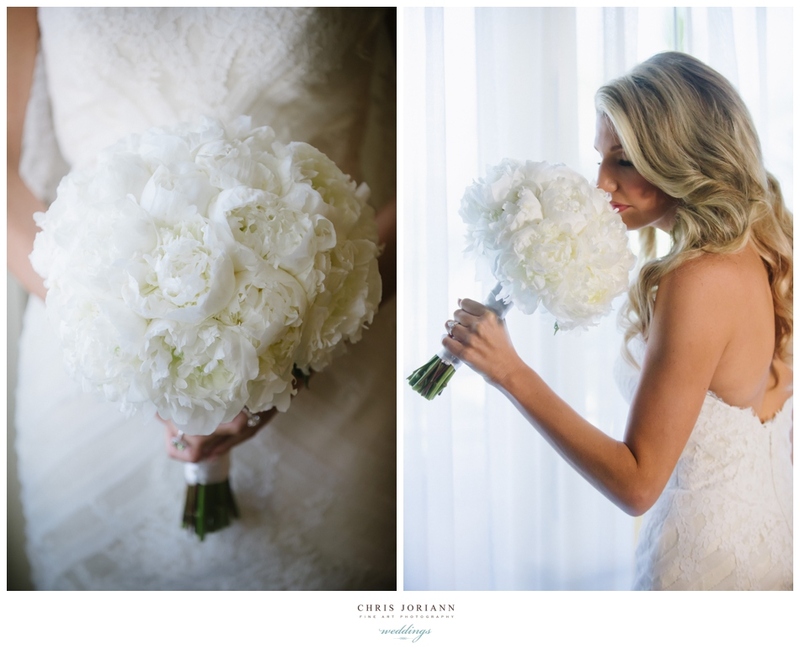 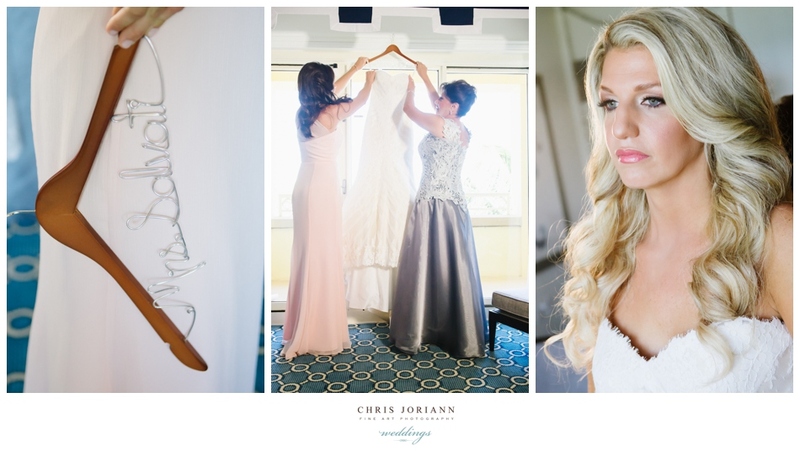 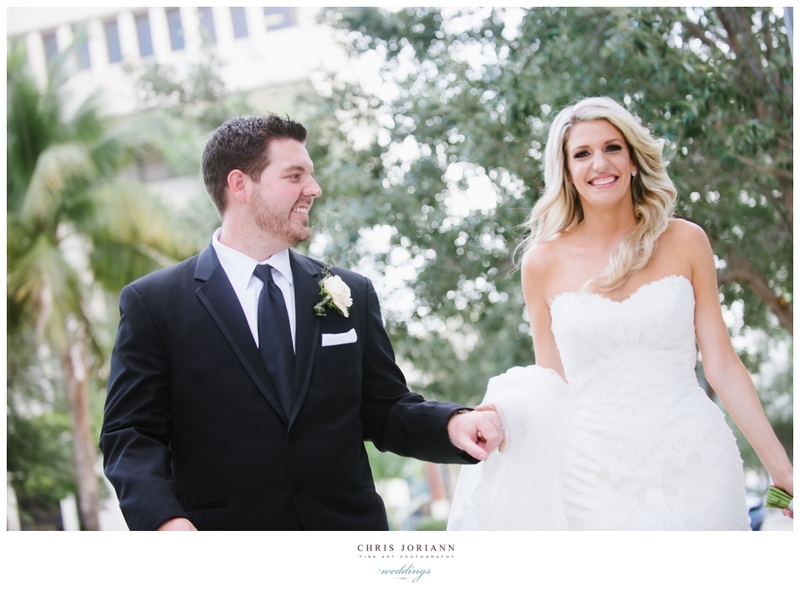 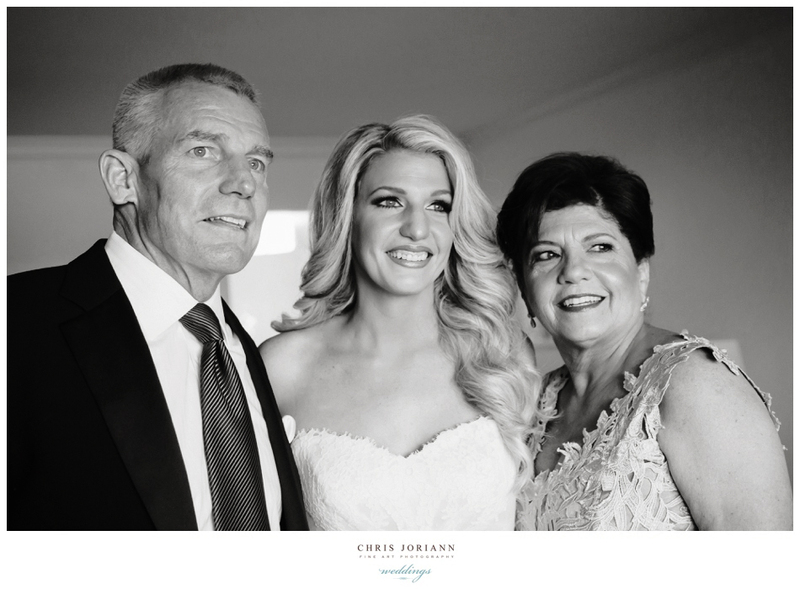 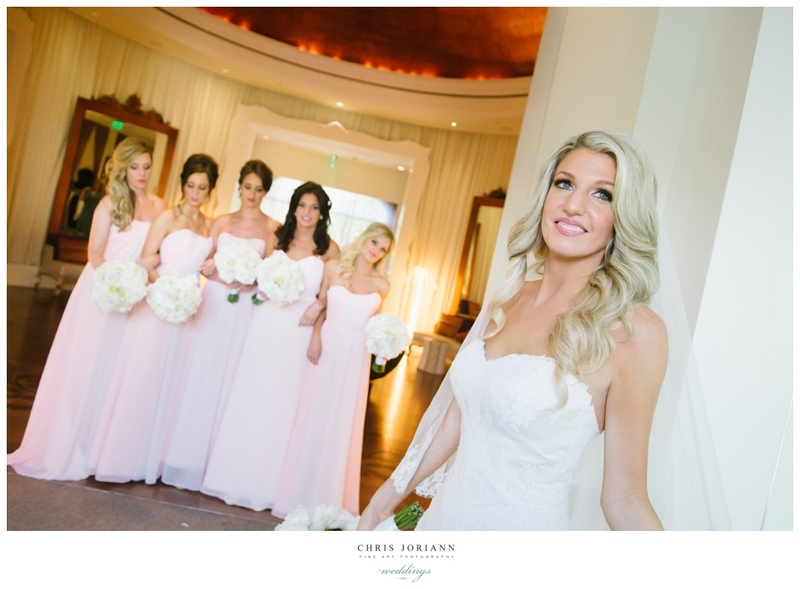 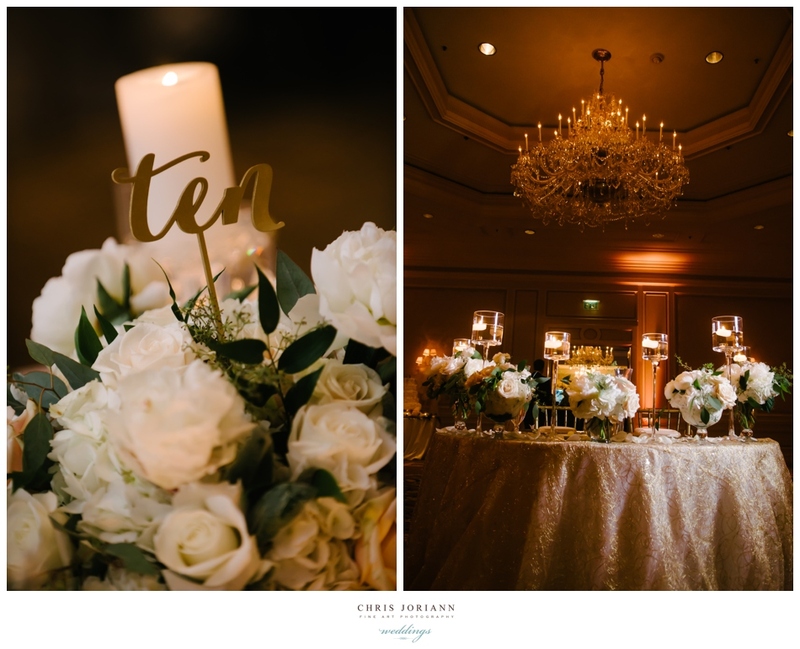 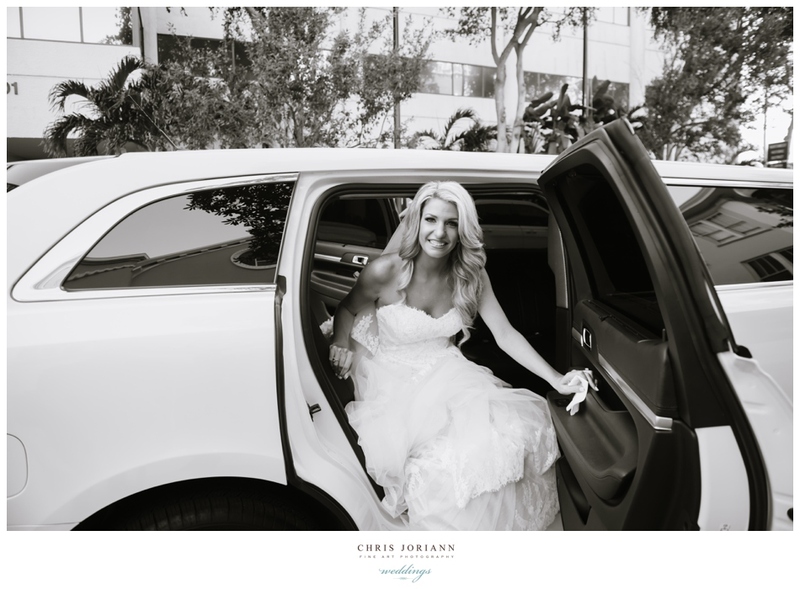 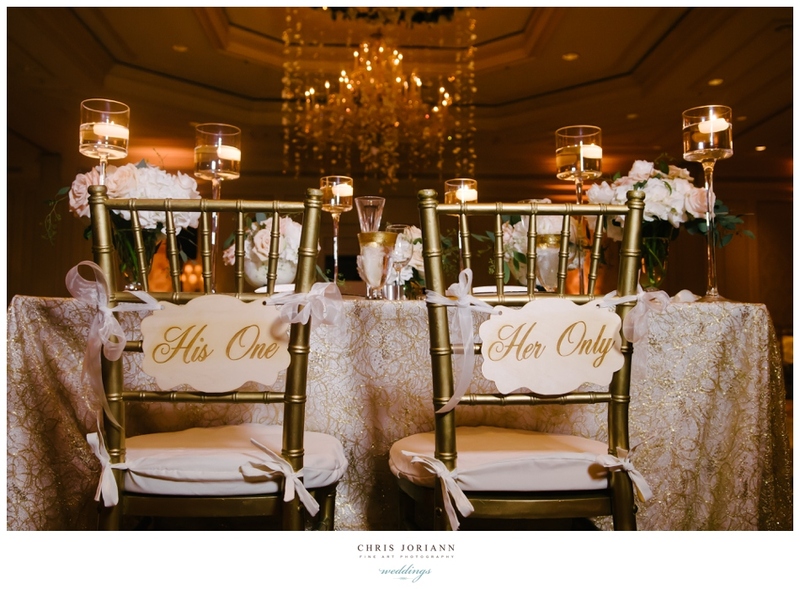 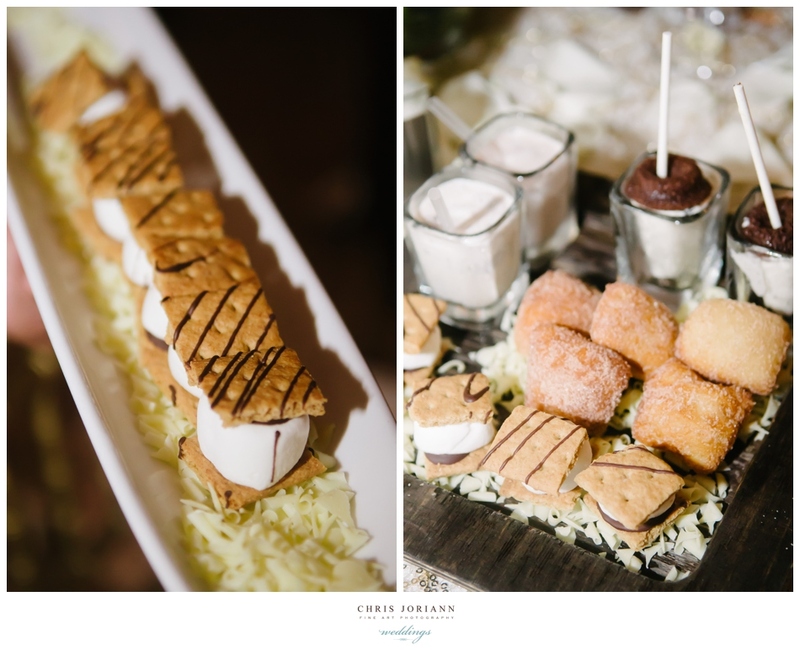 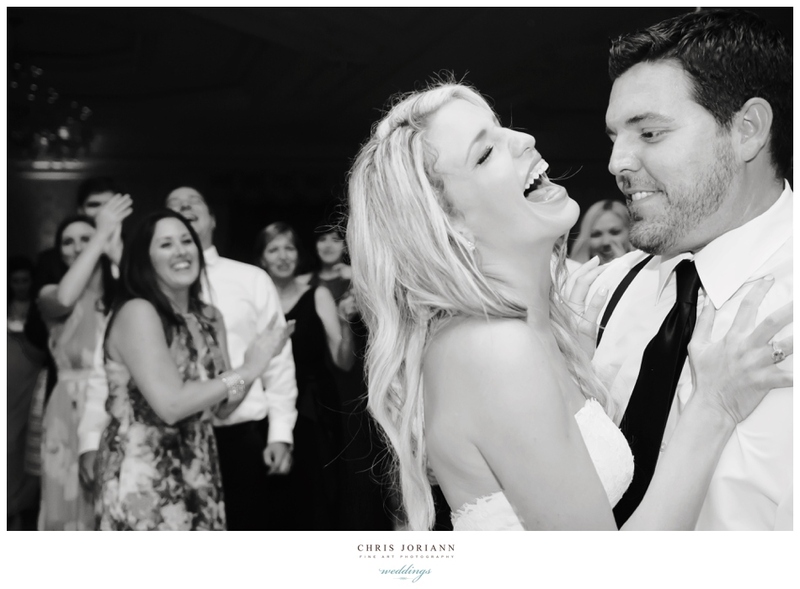 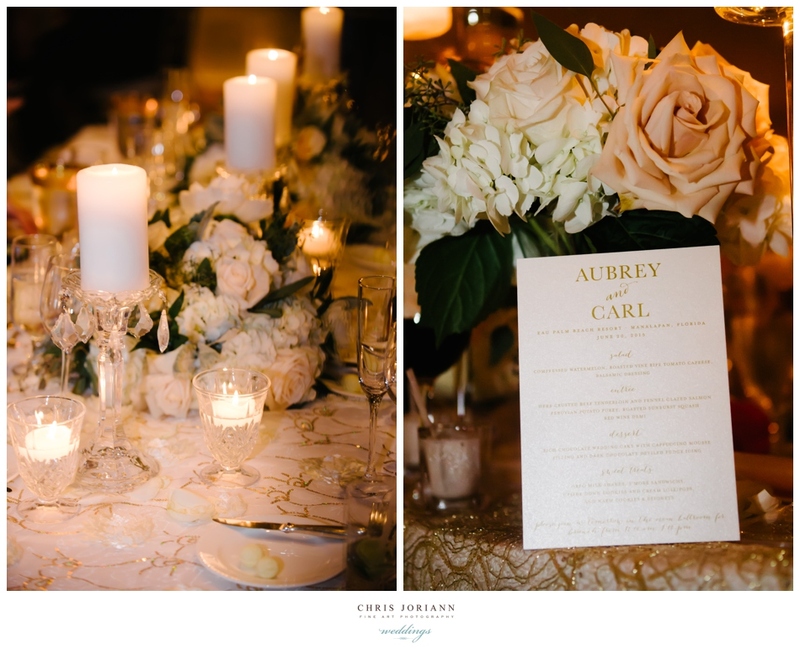 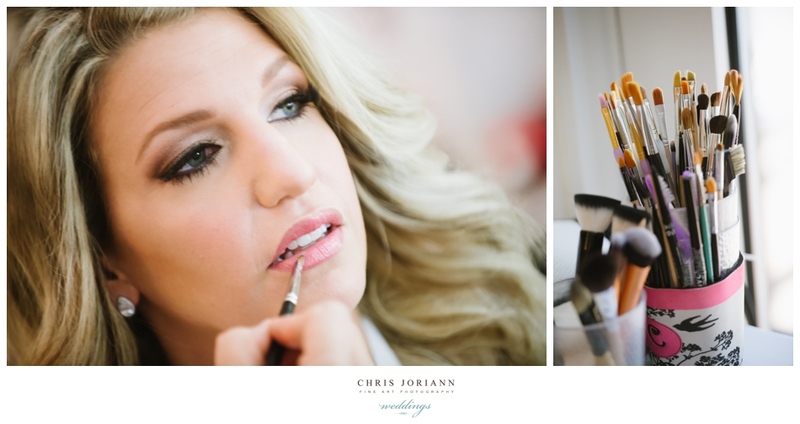 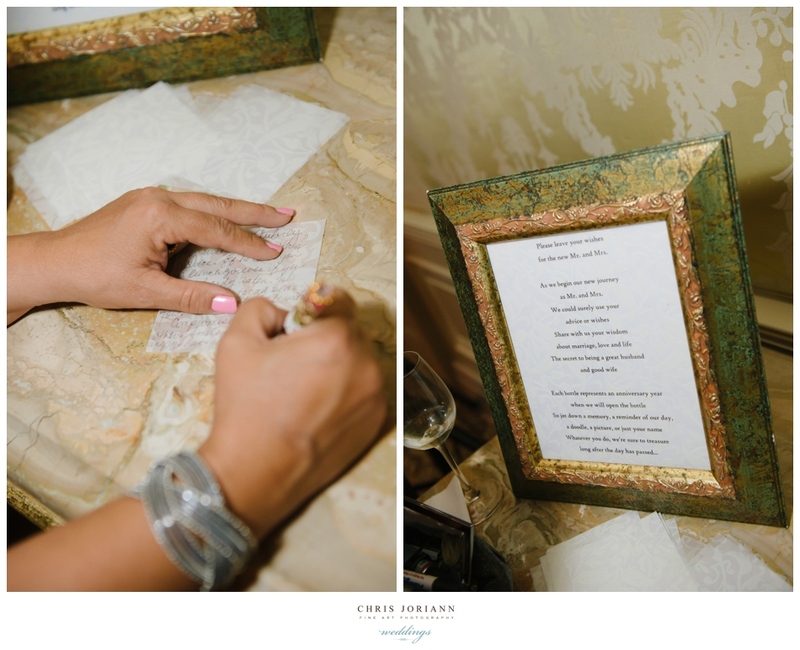 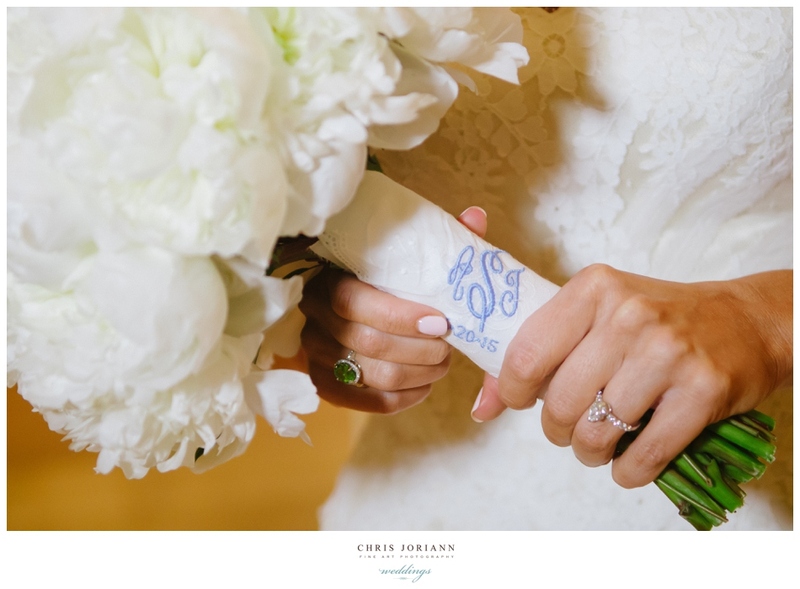 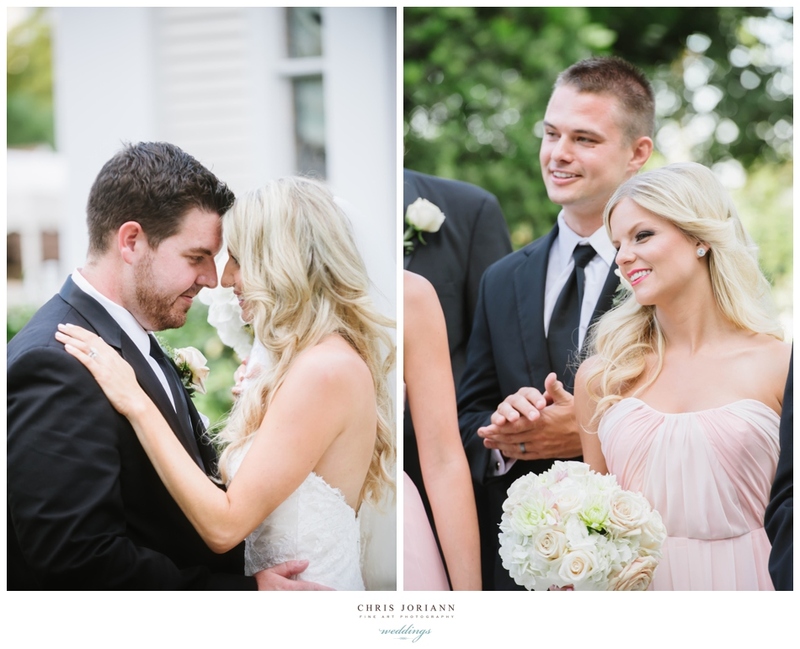 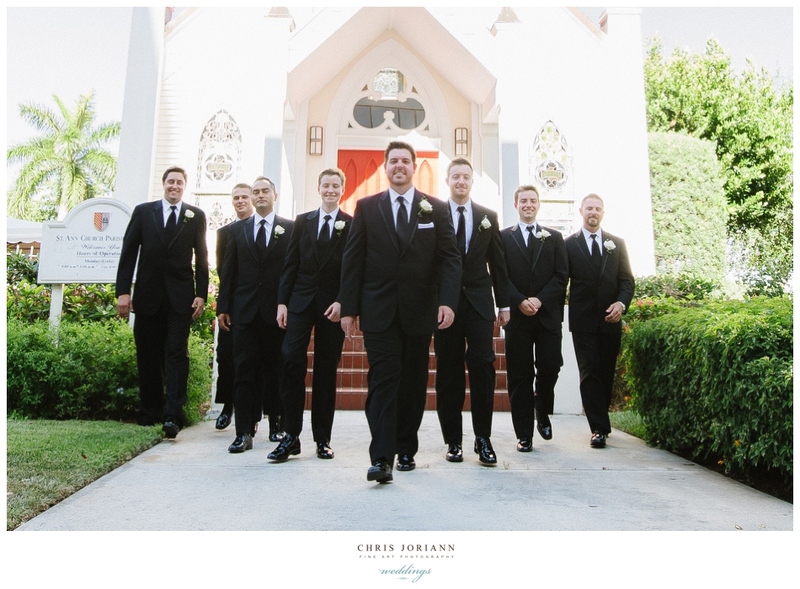 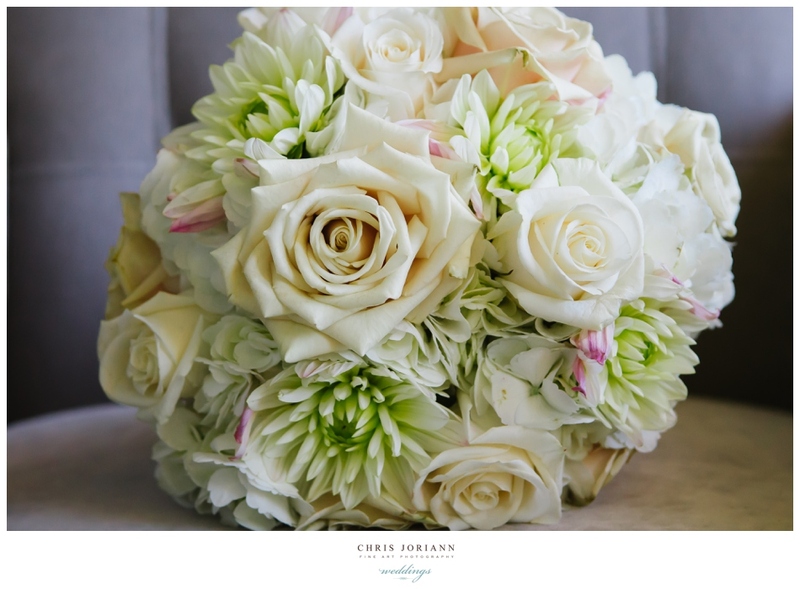 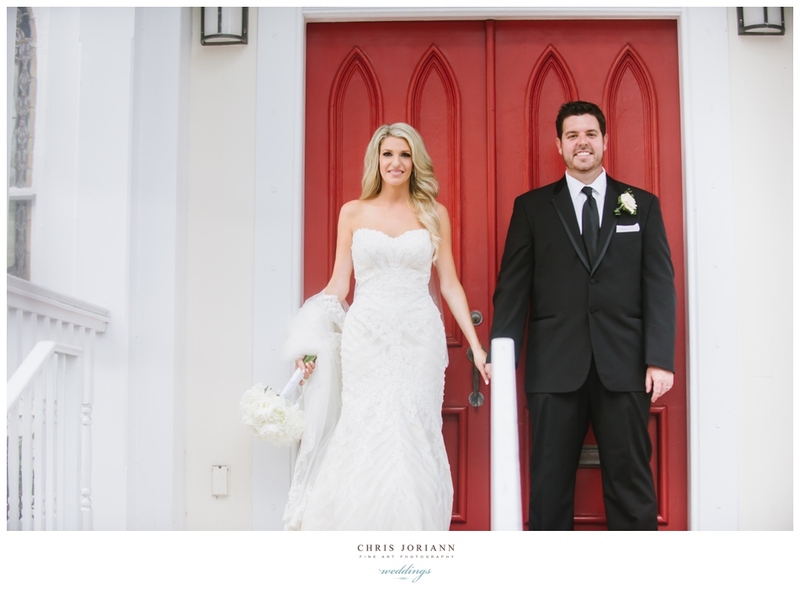 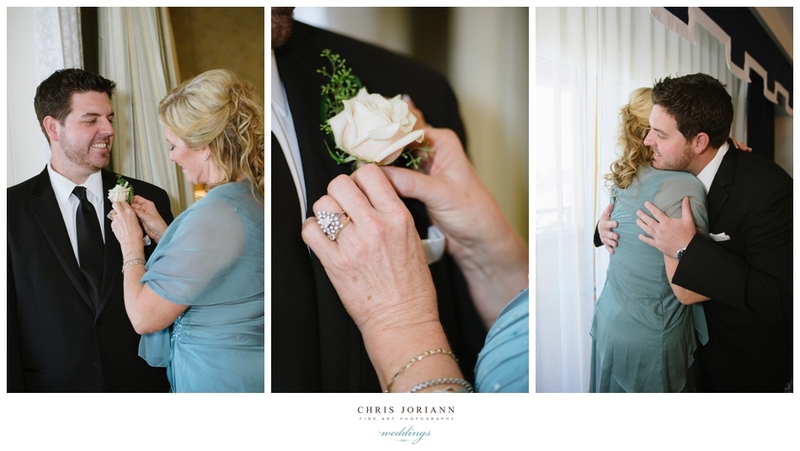 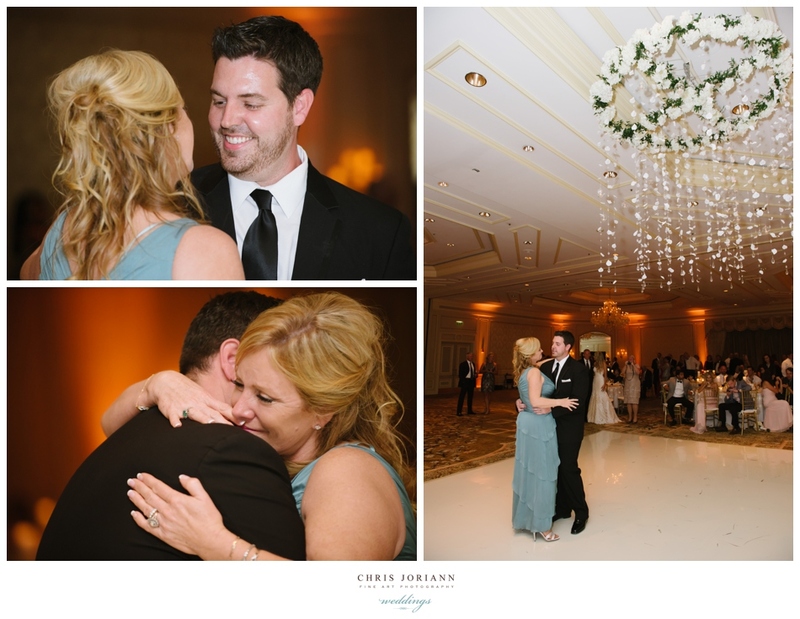 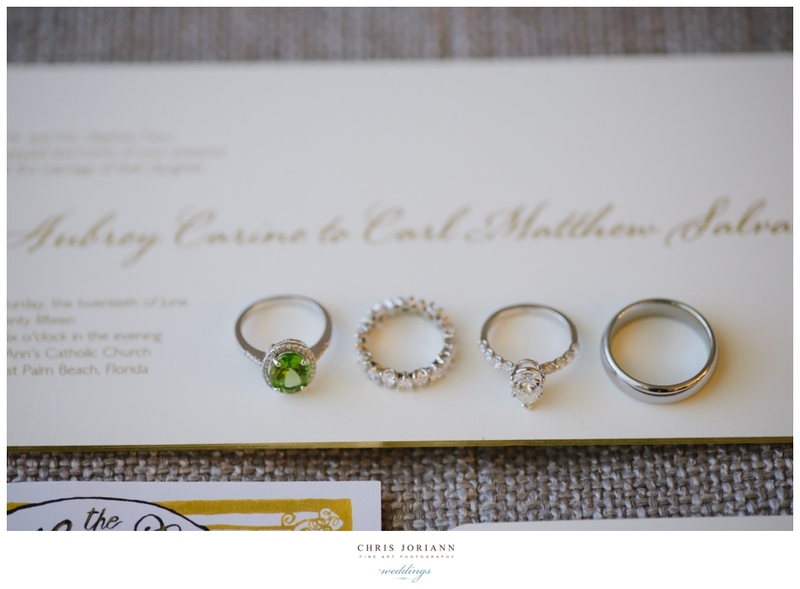 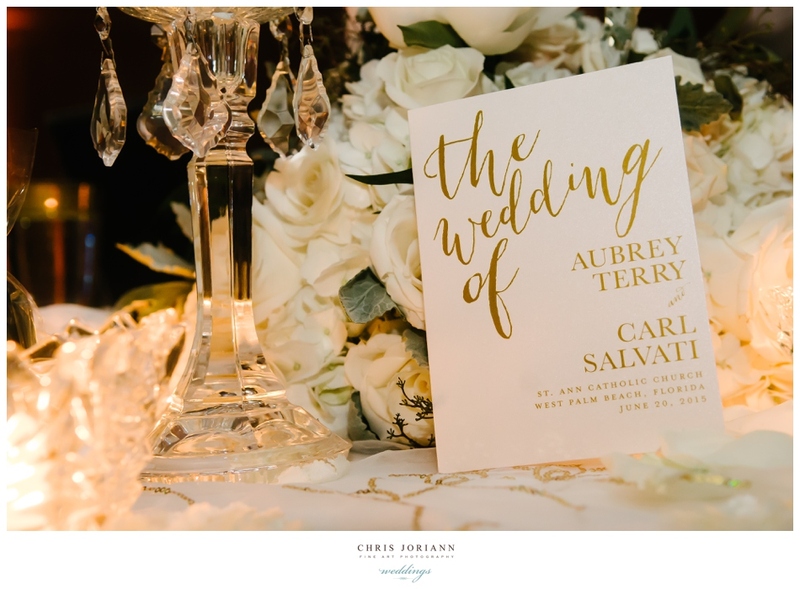 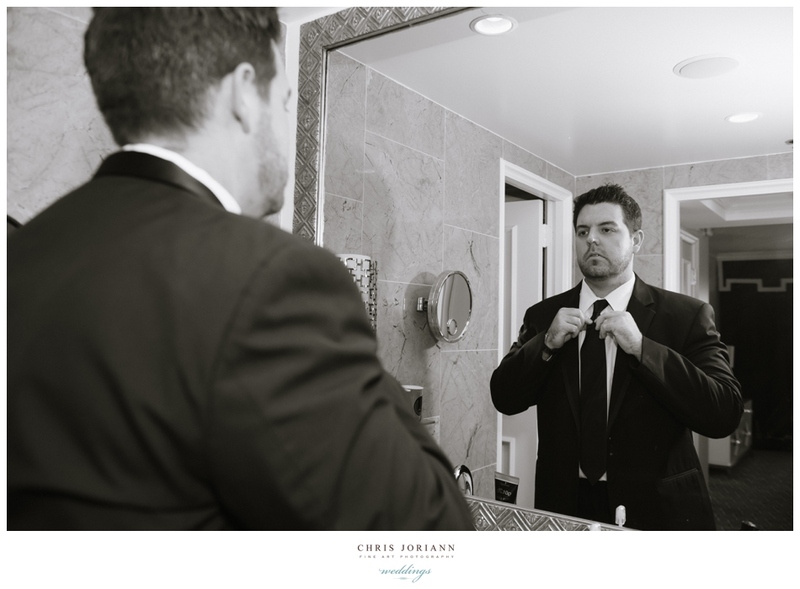 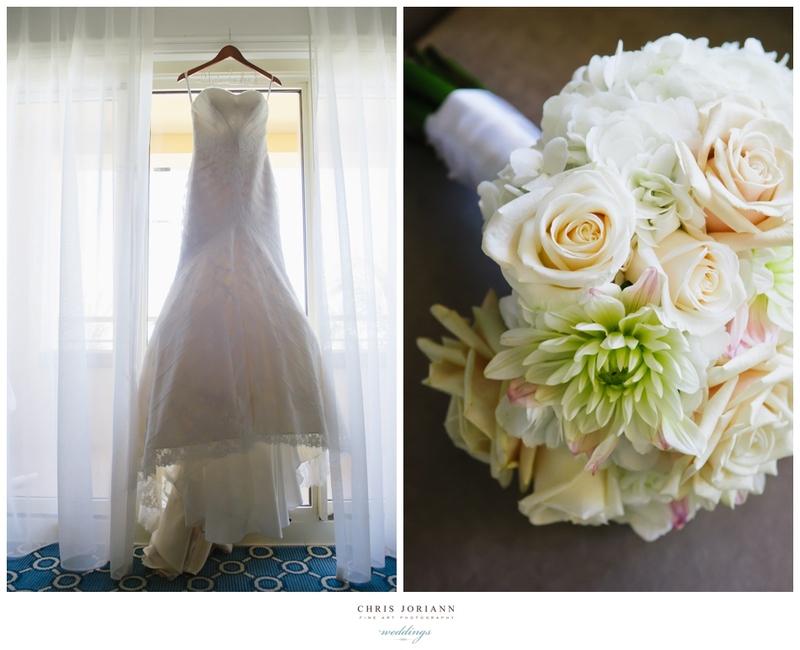 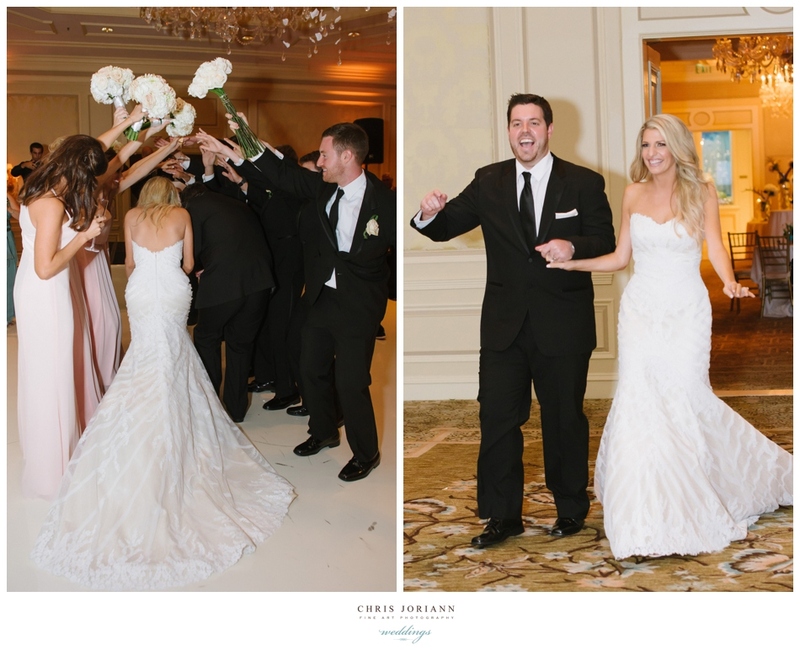 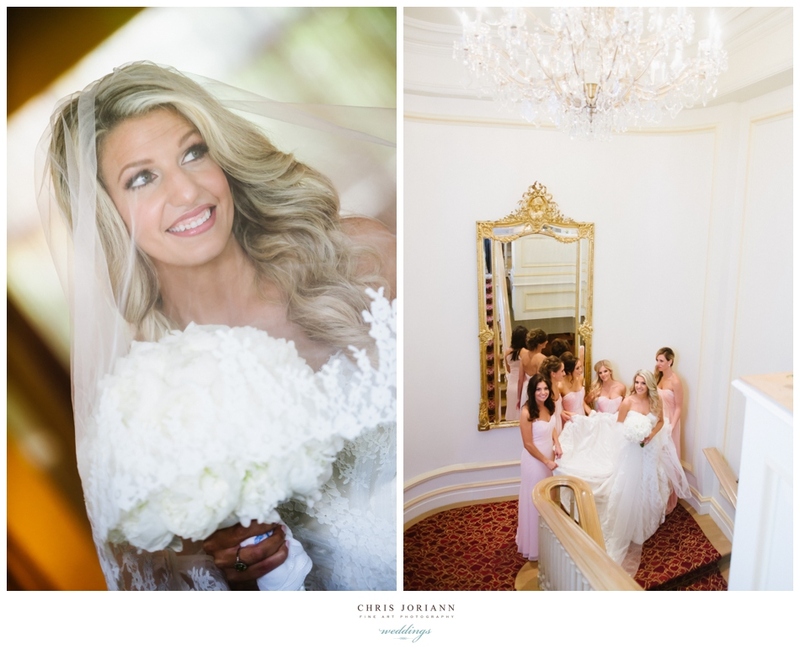 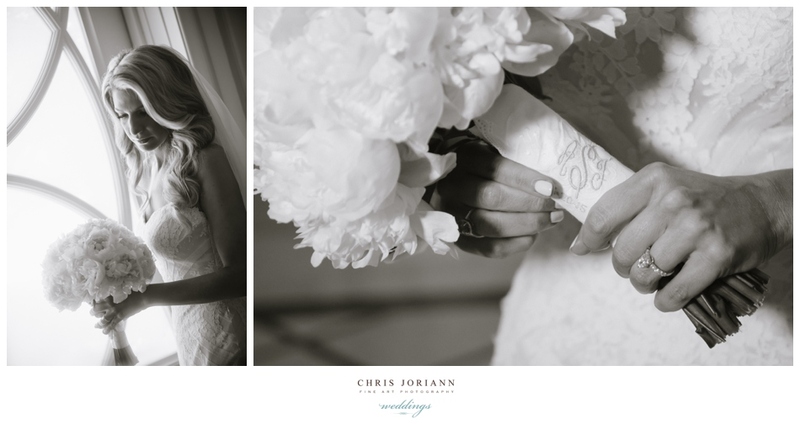 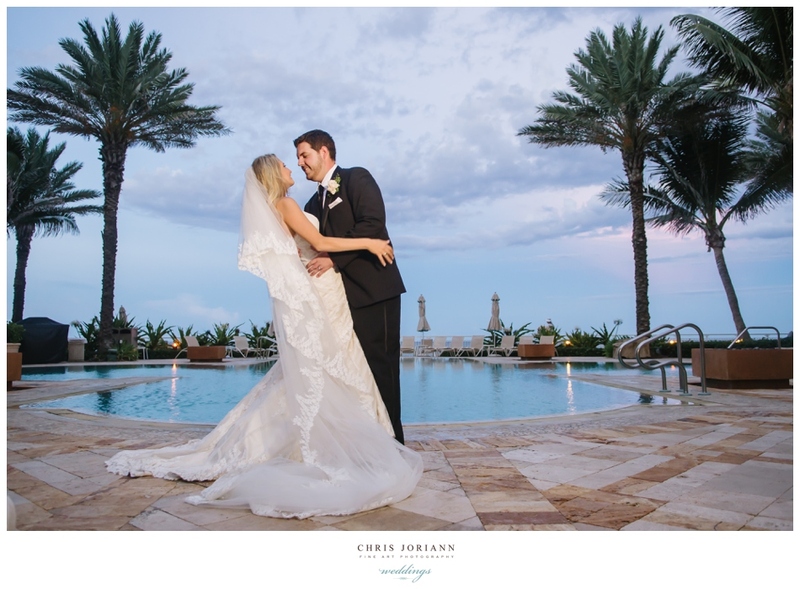 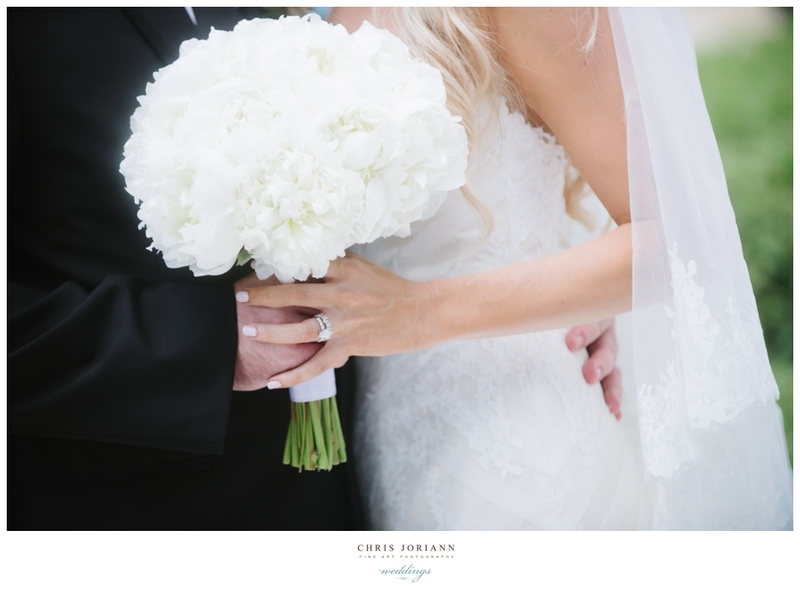 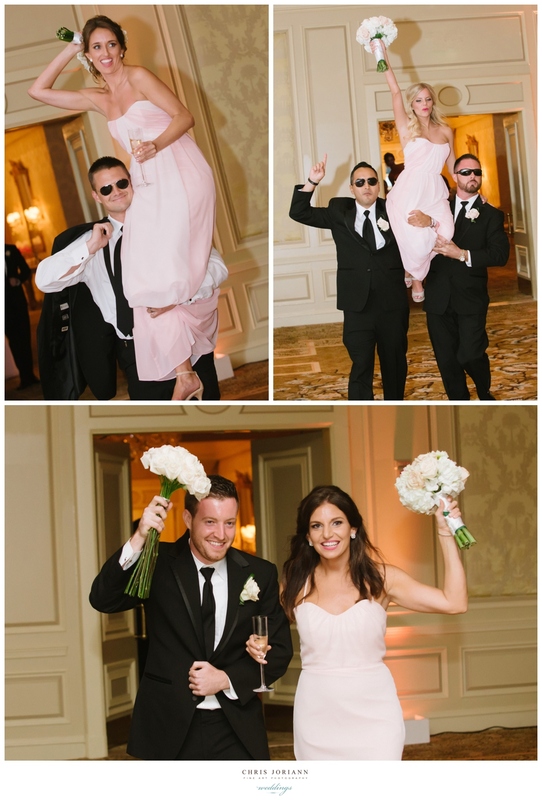 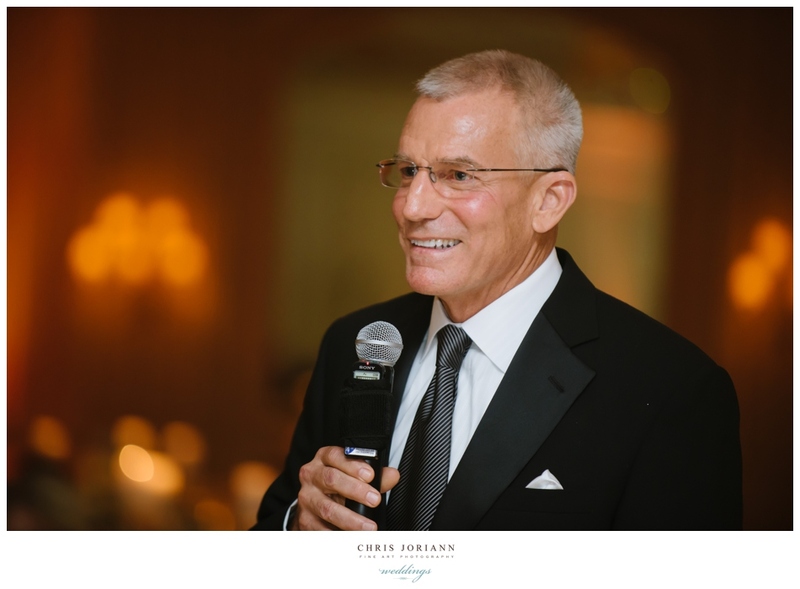 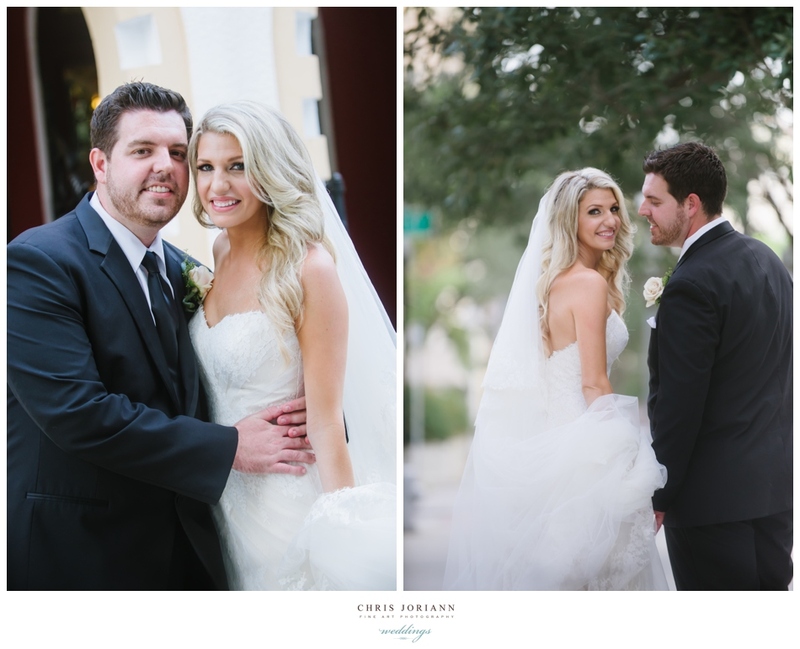 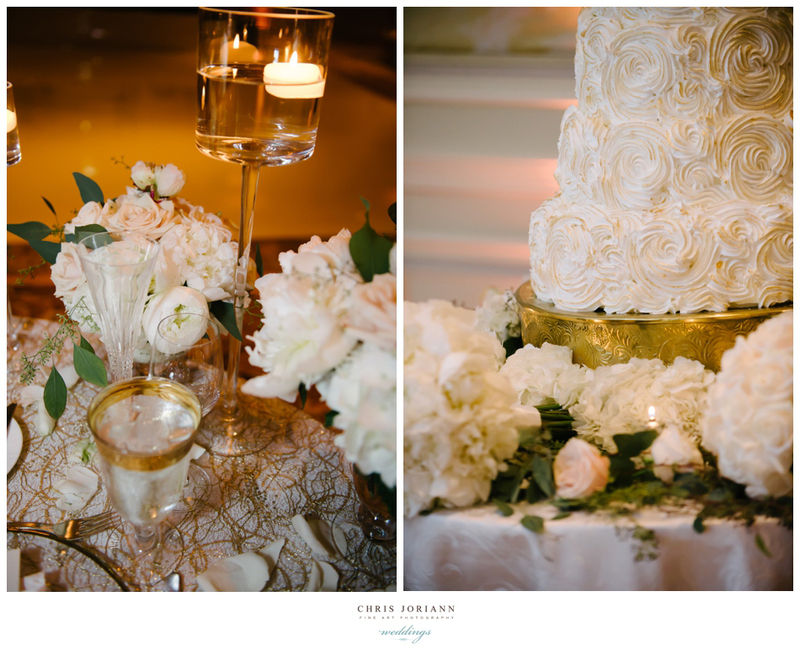 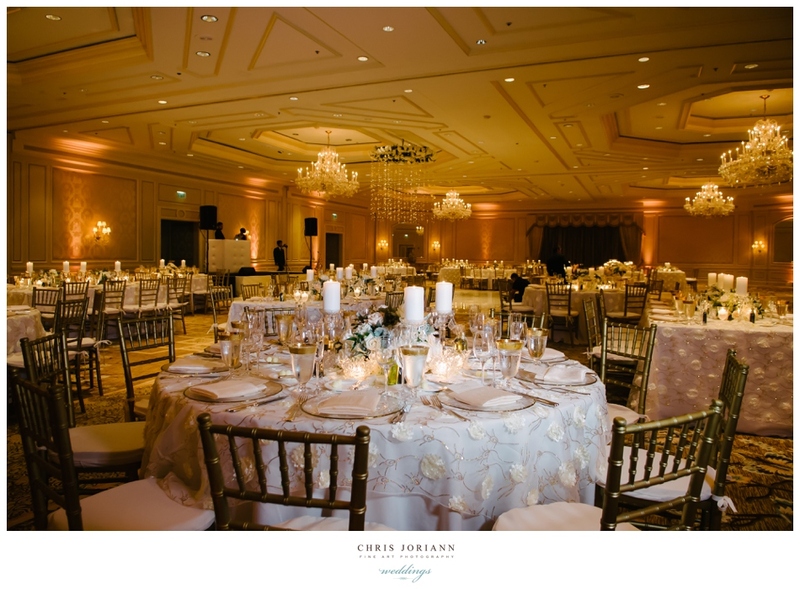 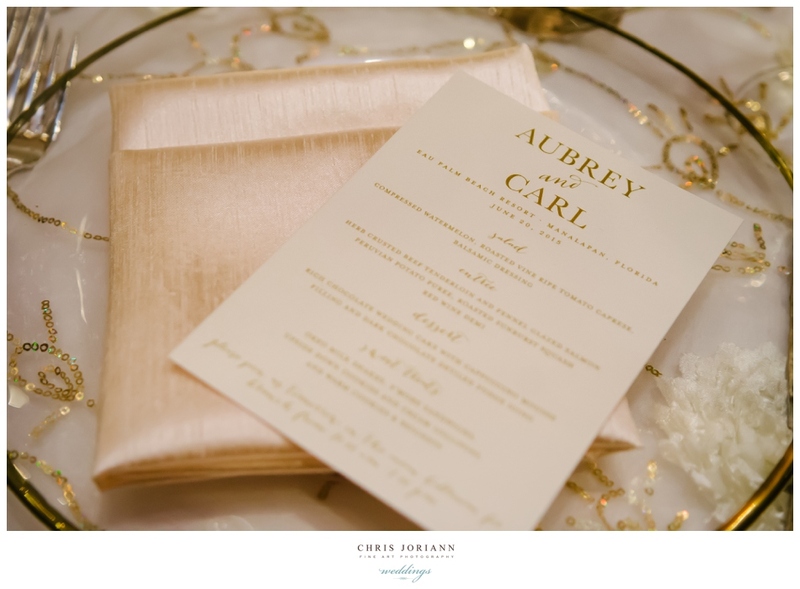 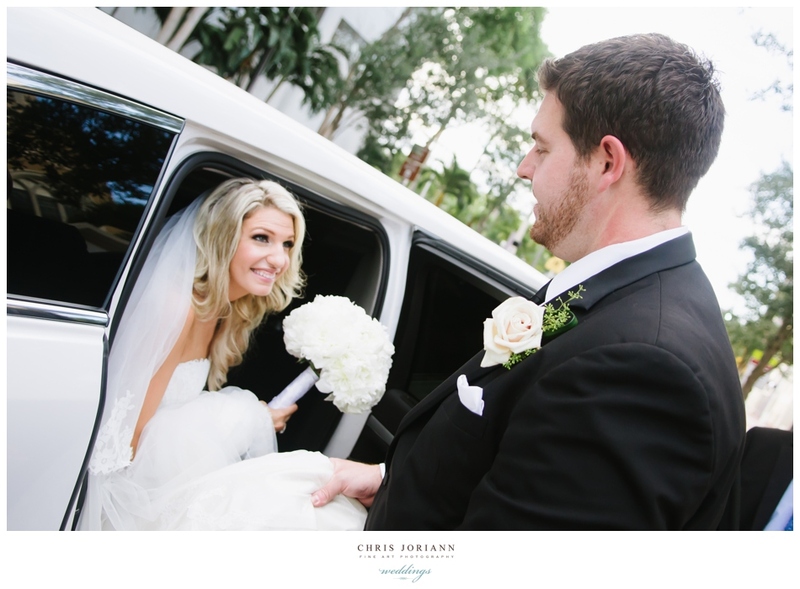 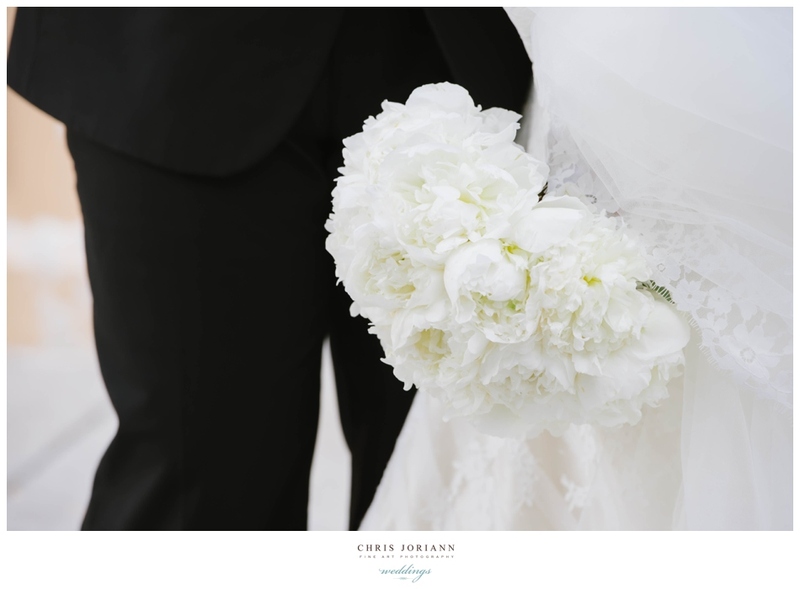 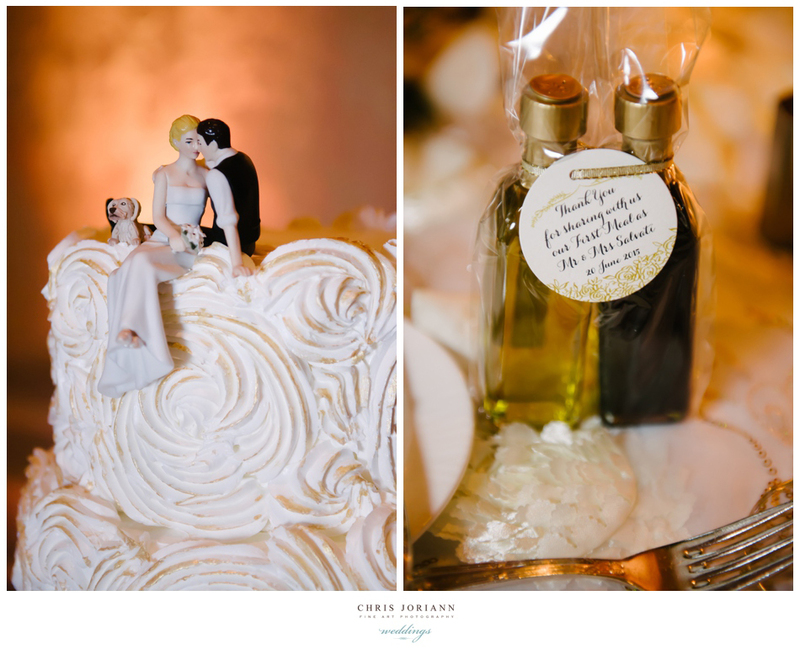 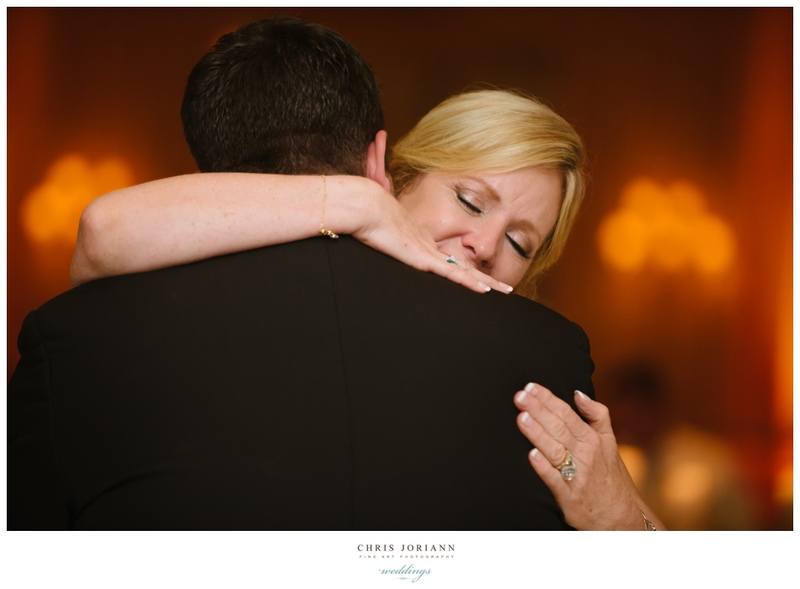 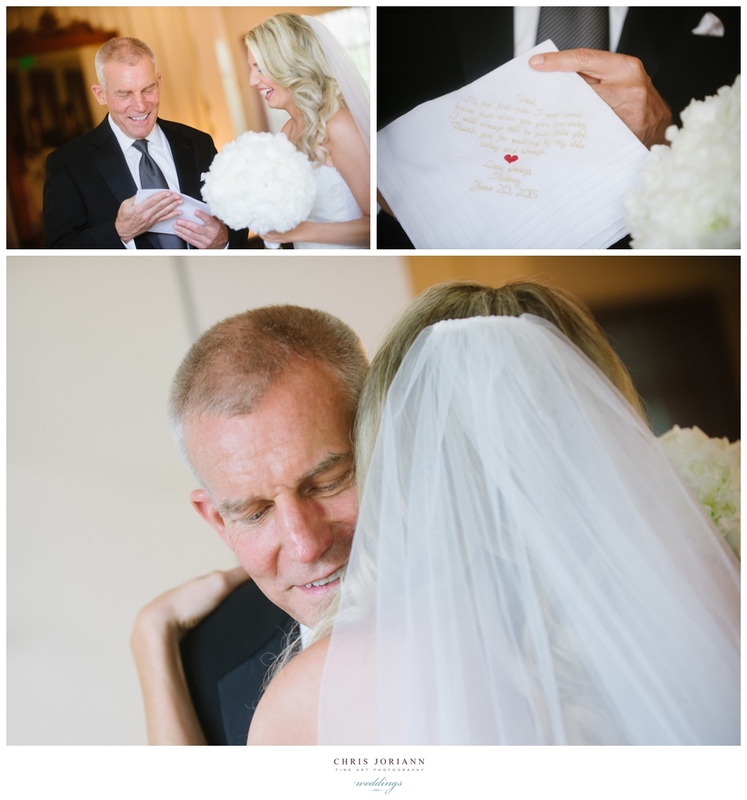 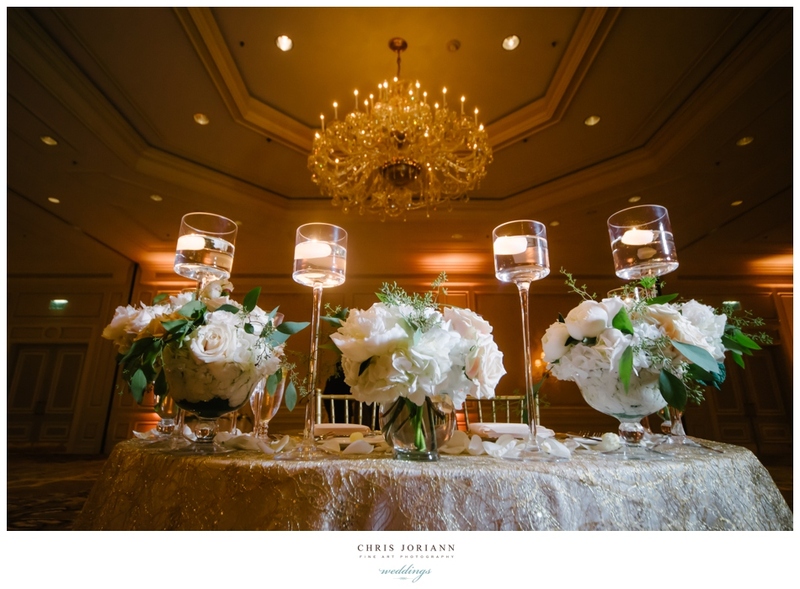 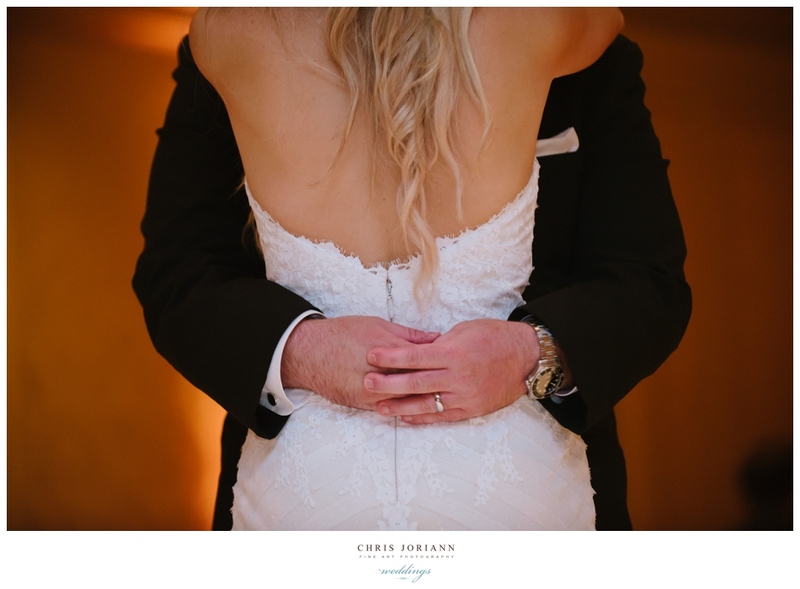 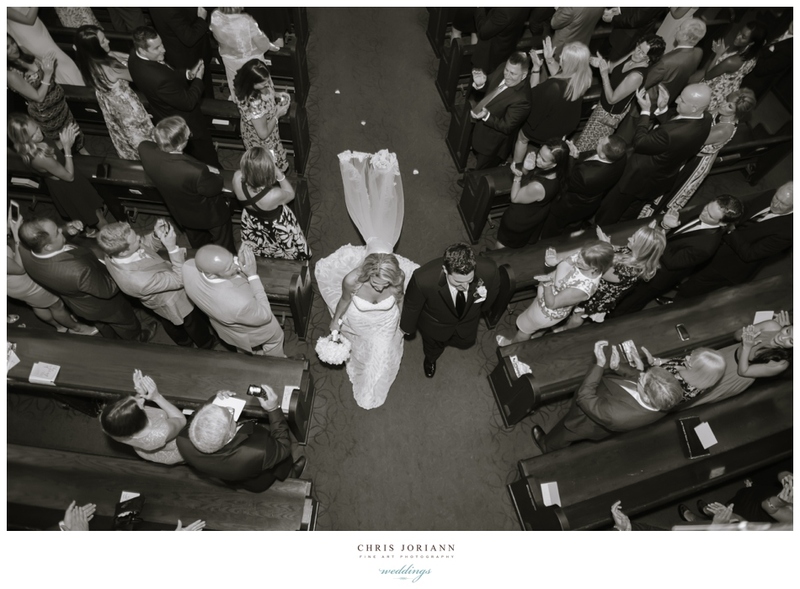 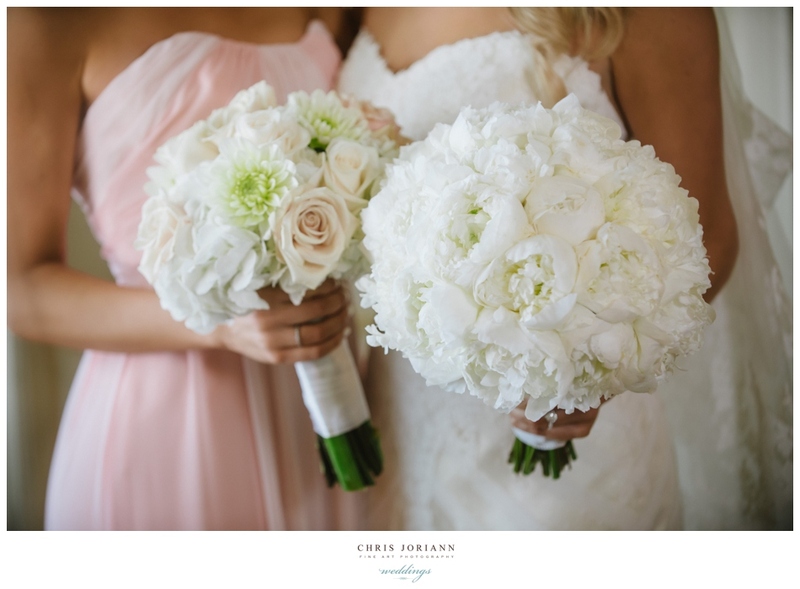 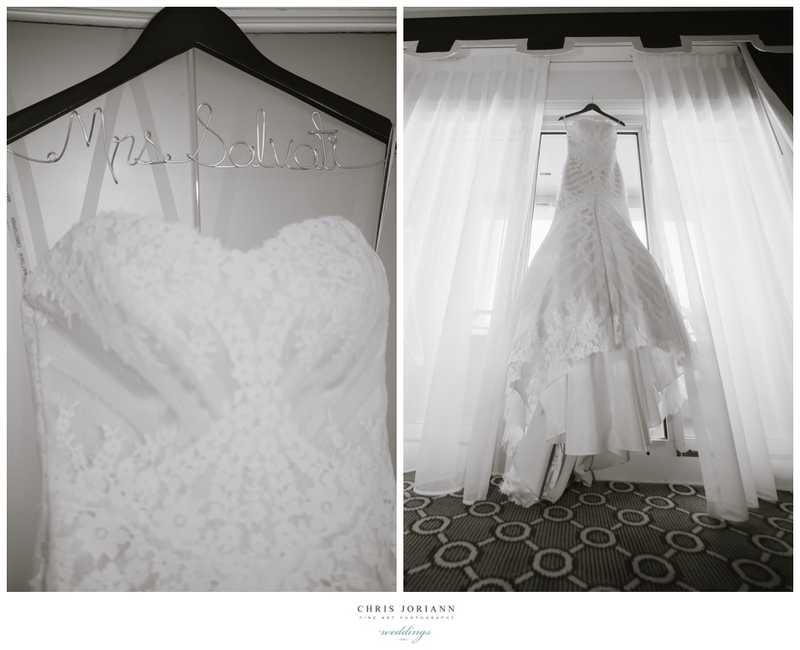 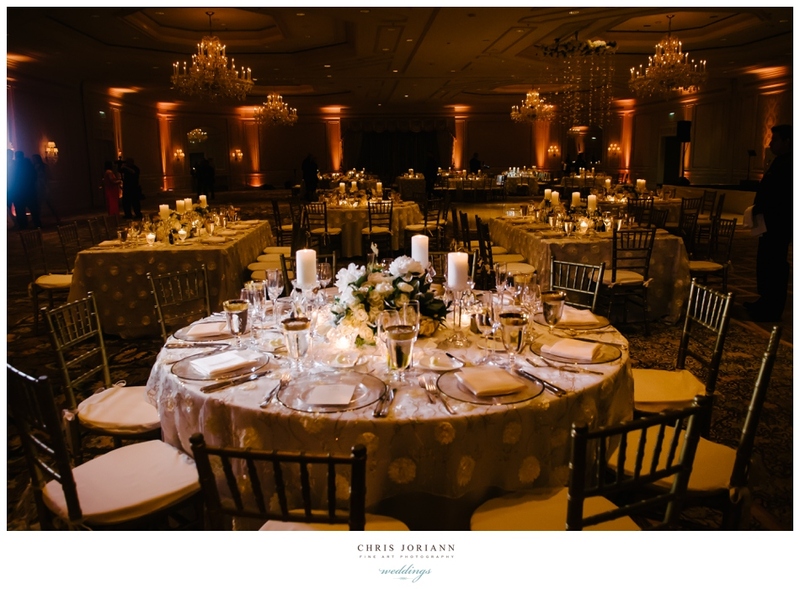 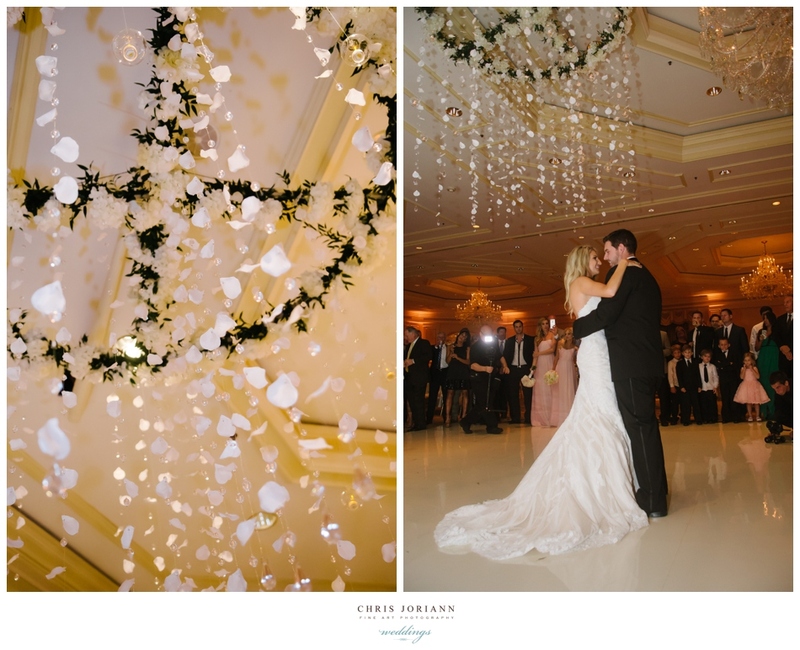 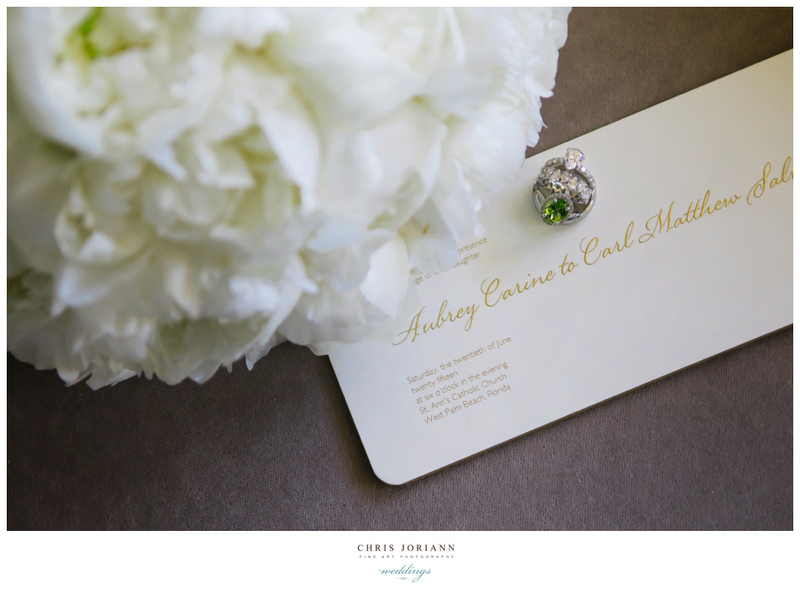 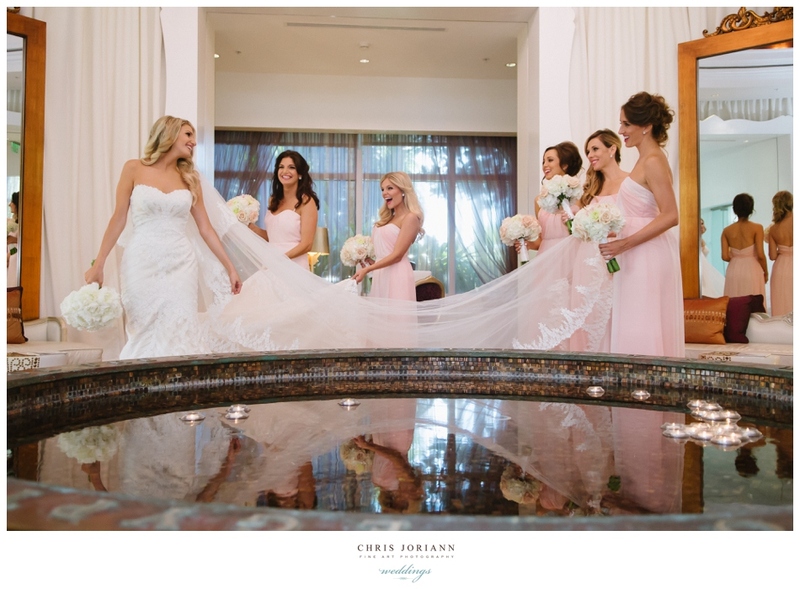 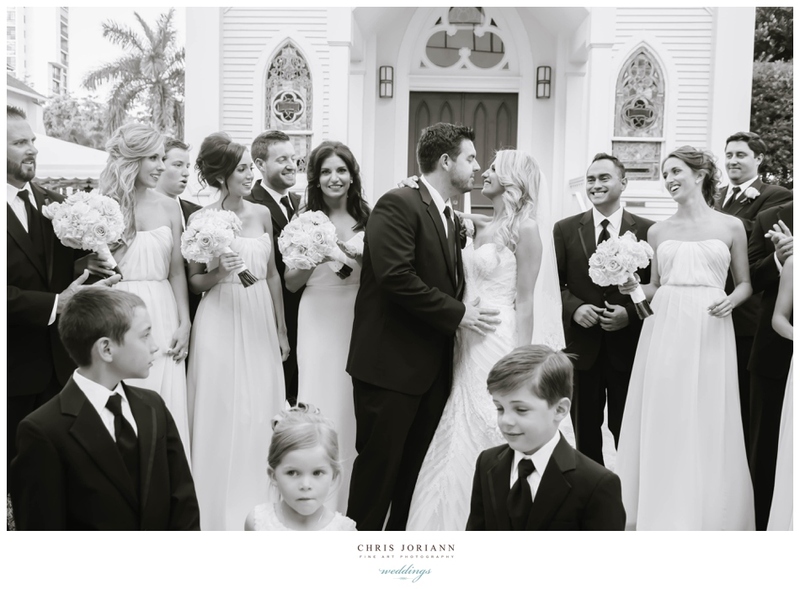 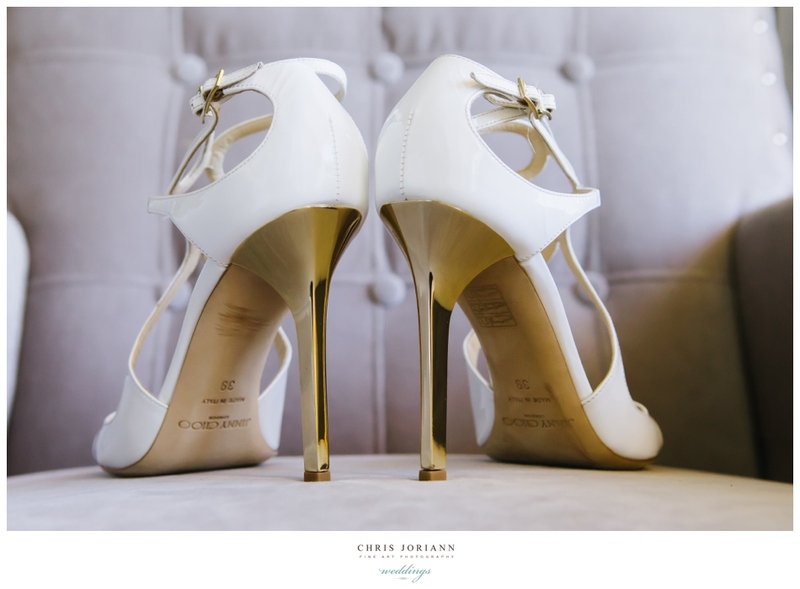 The Eau Palm Beach Resort + Spa was the venue of choice for Aubrey + Carl’s romantic candle lit wedding. 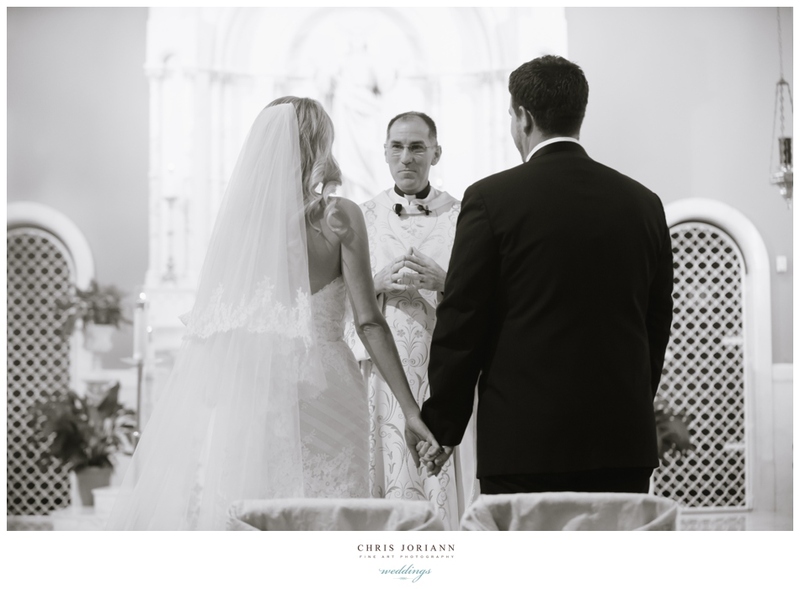 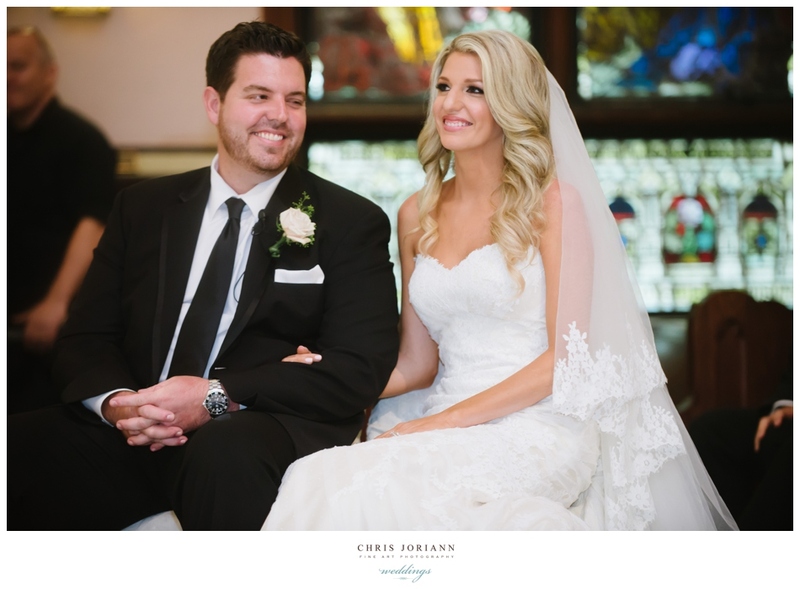 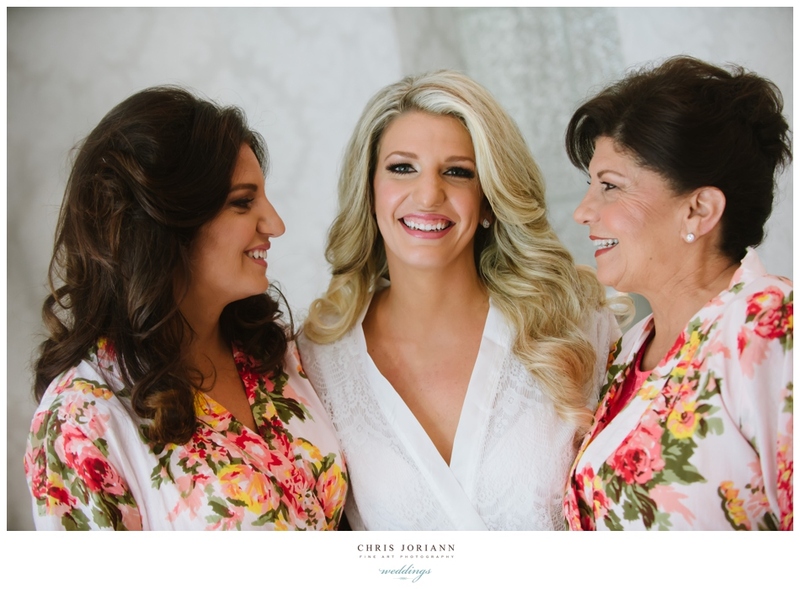 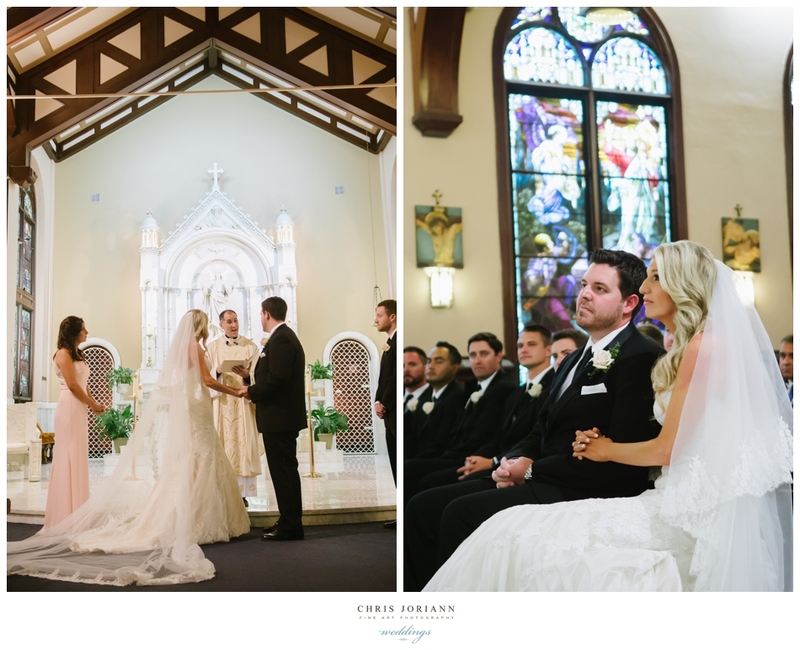 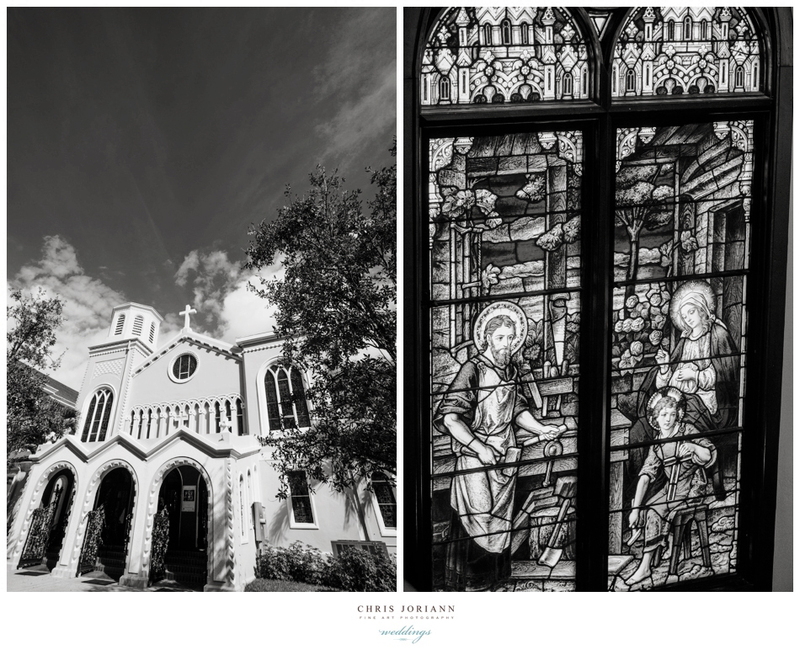 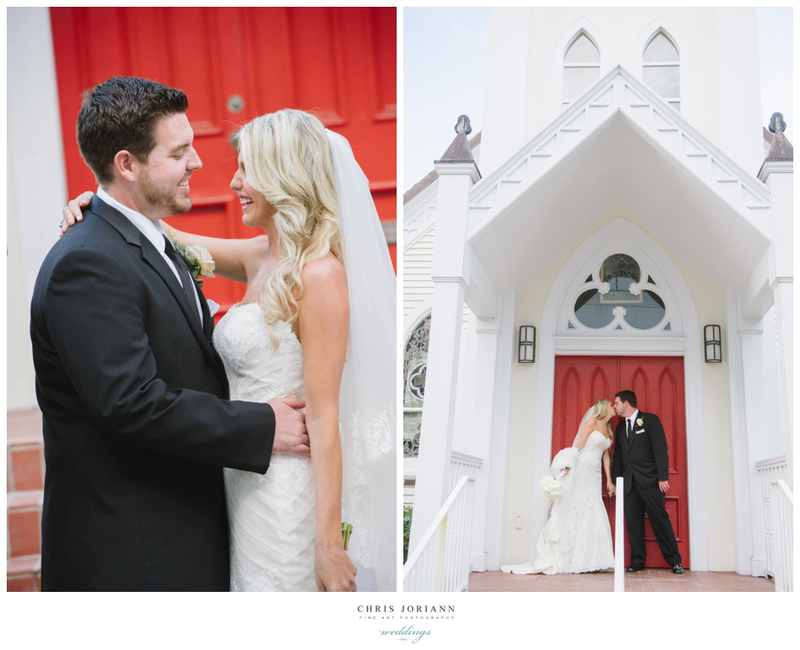 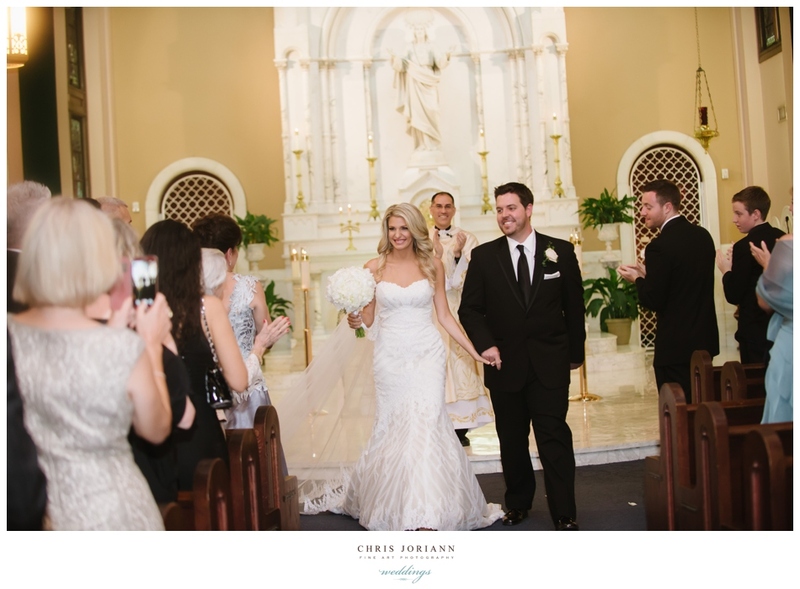 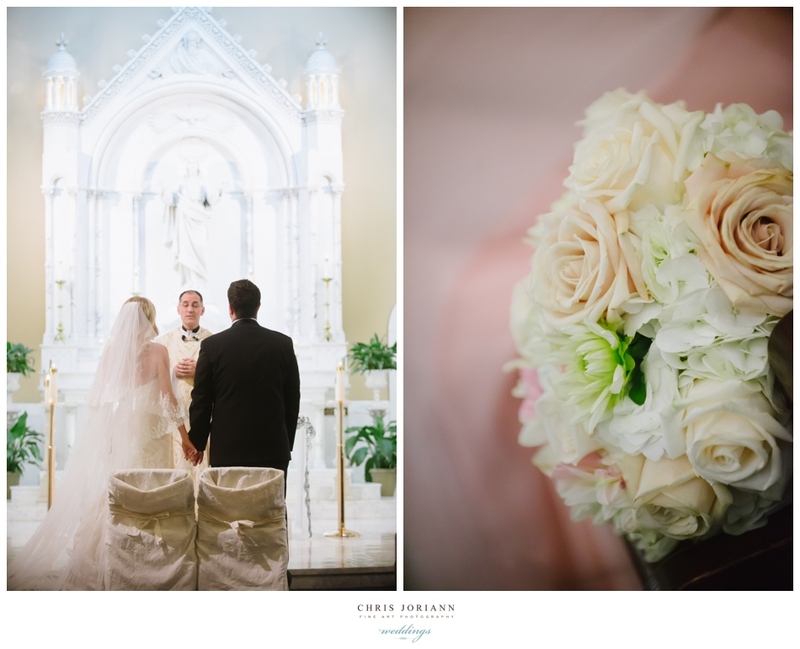 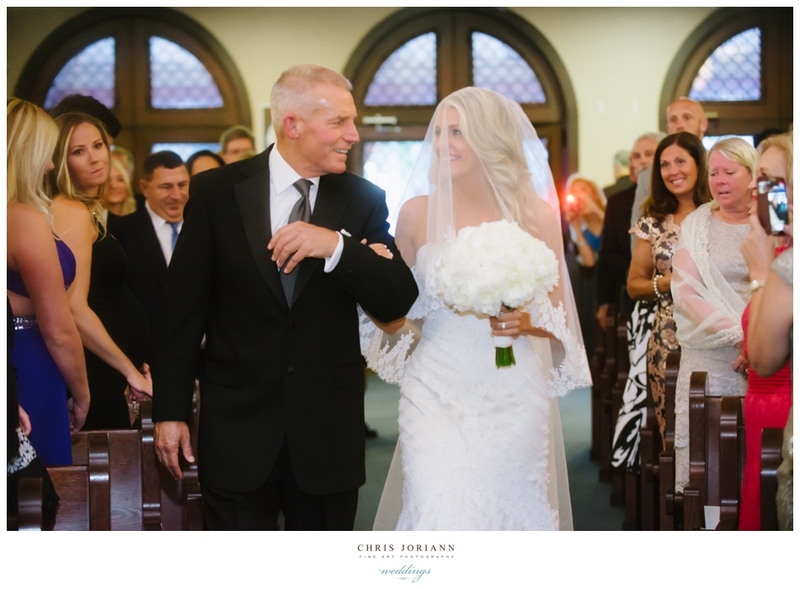 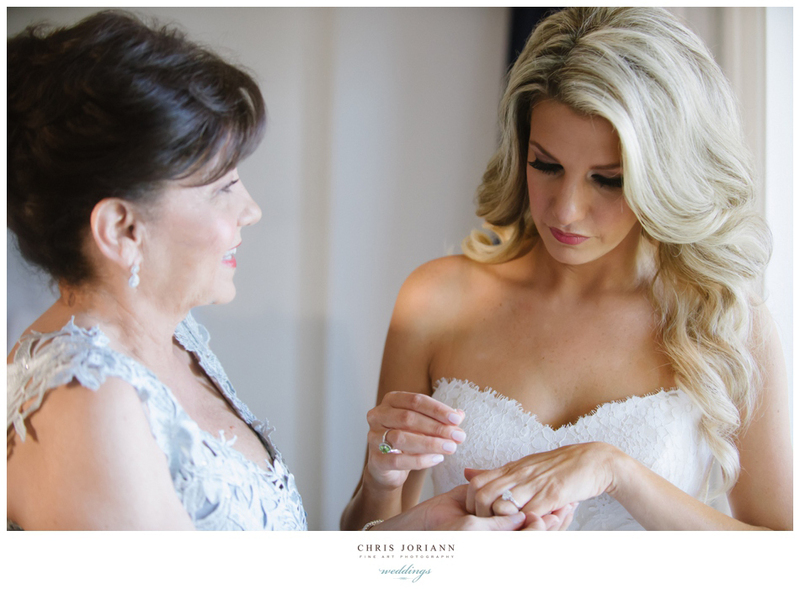 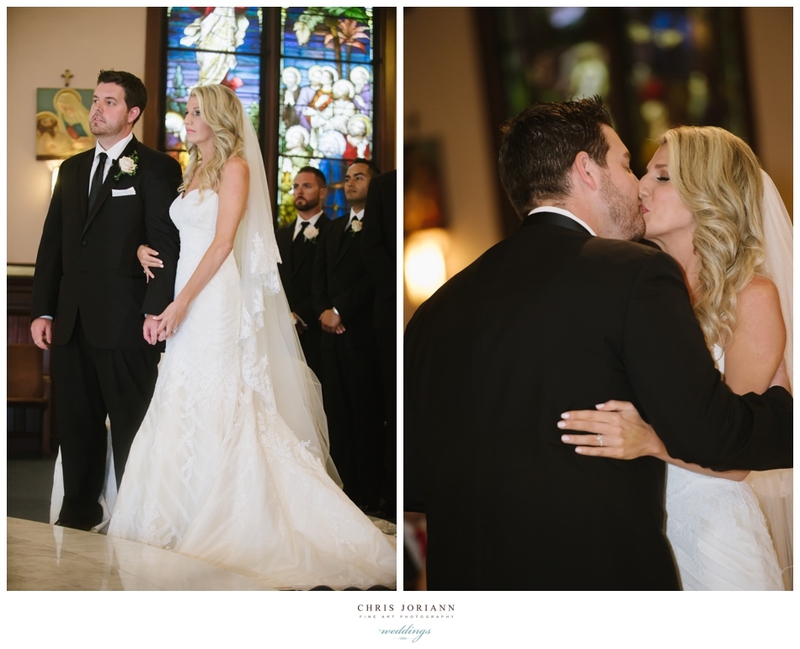 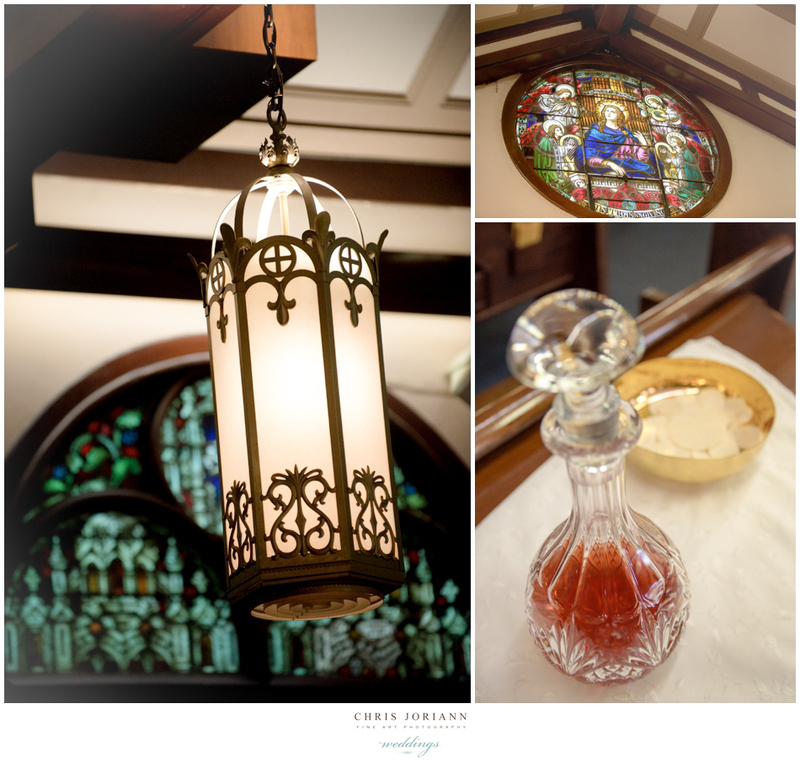 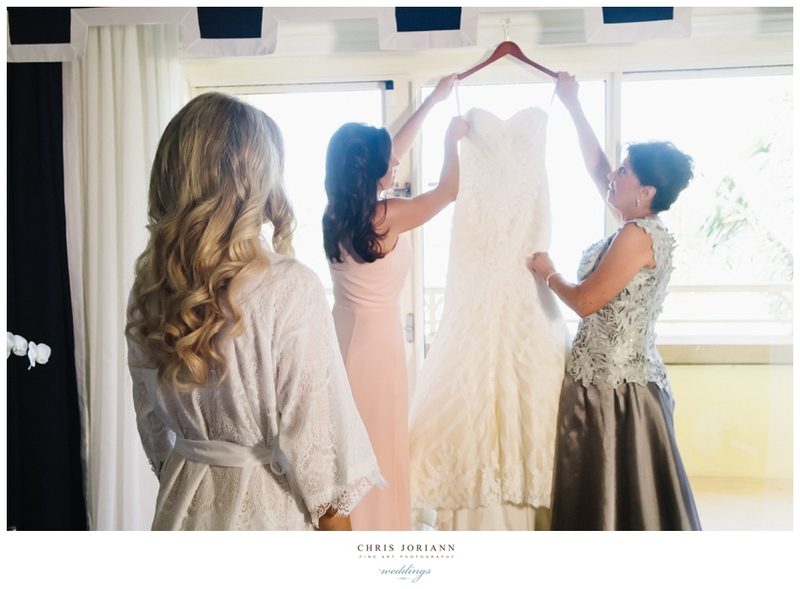 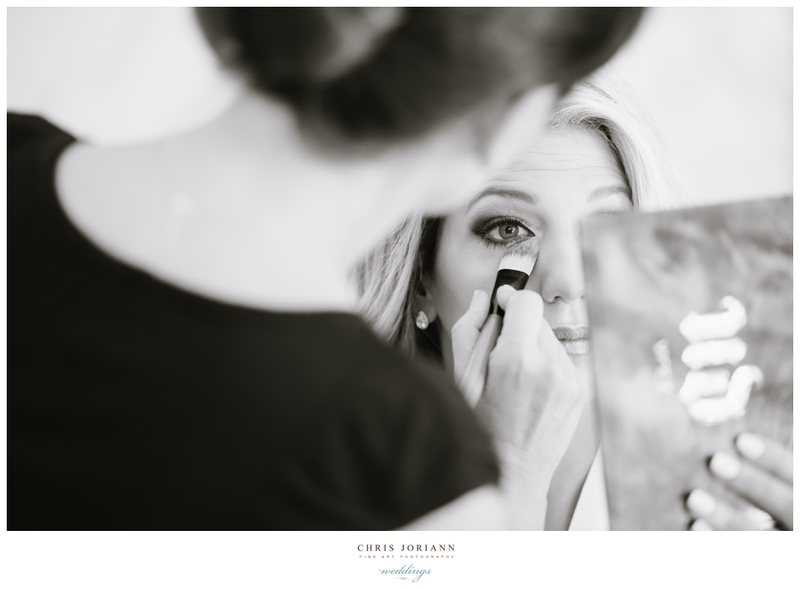 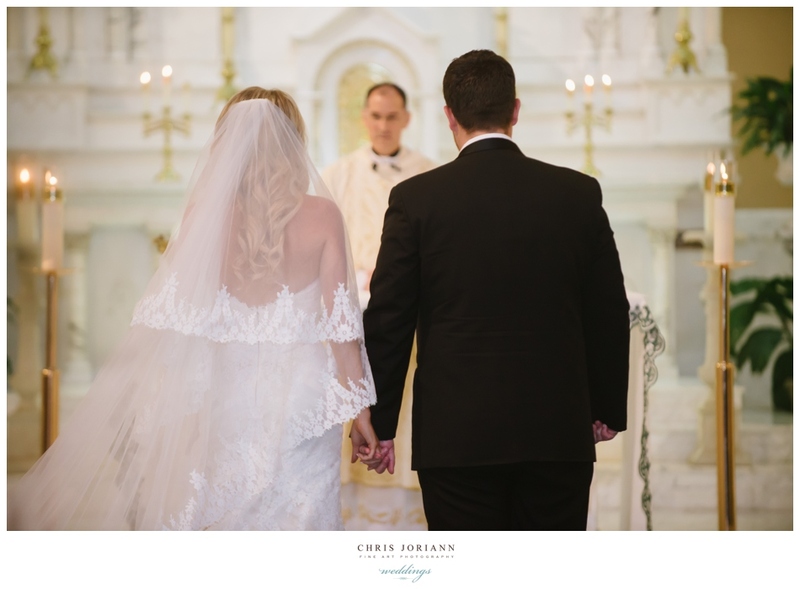 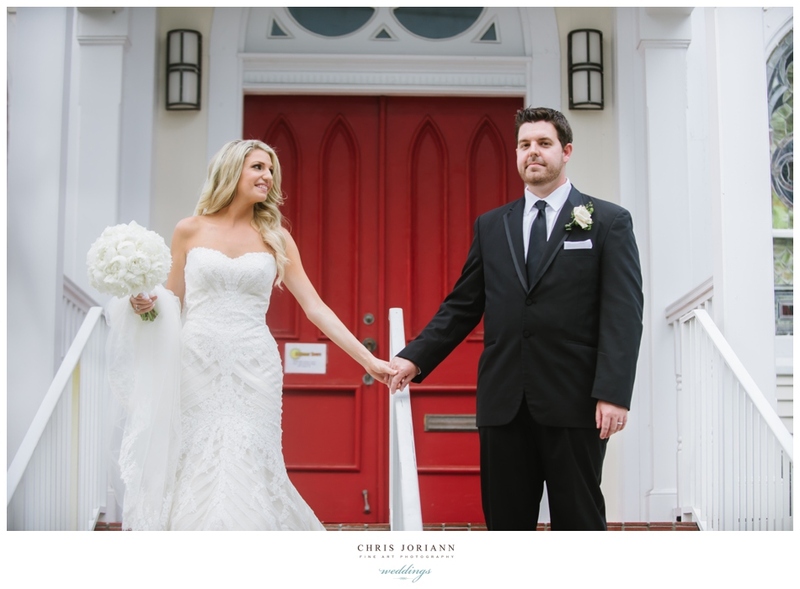 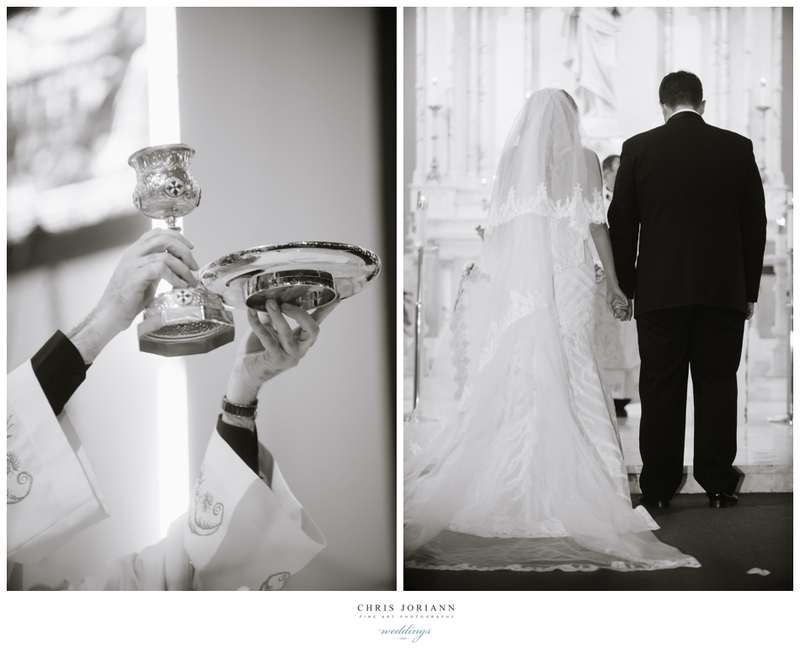 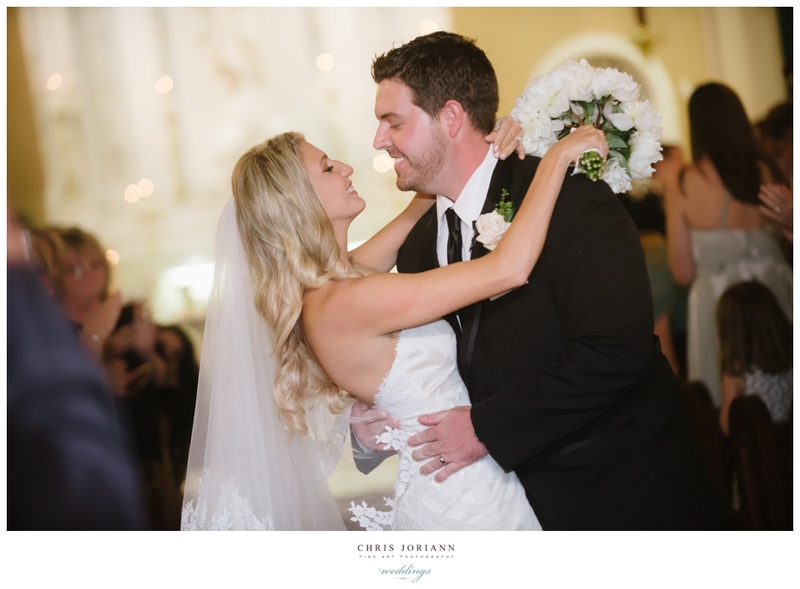 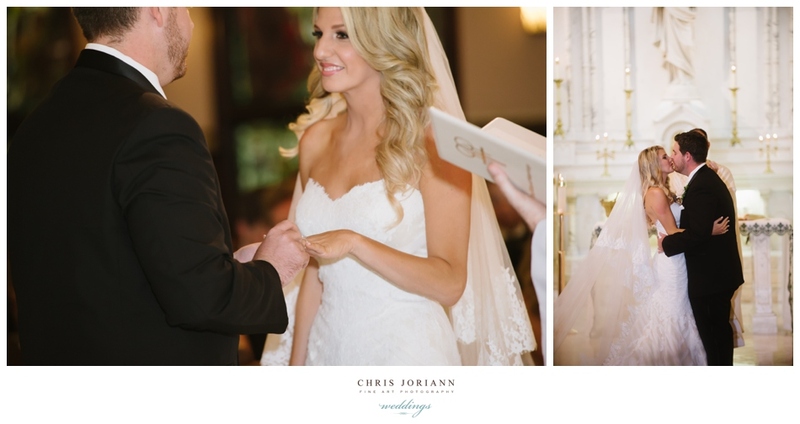 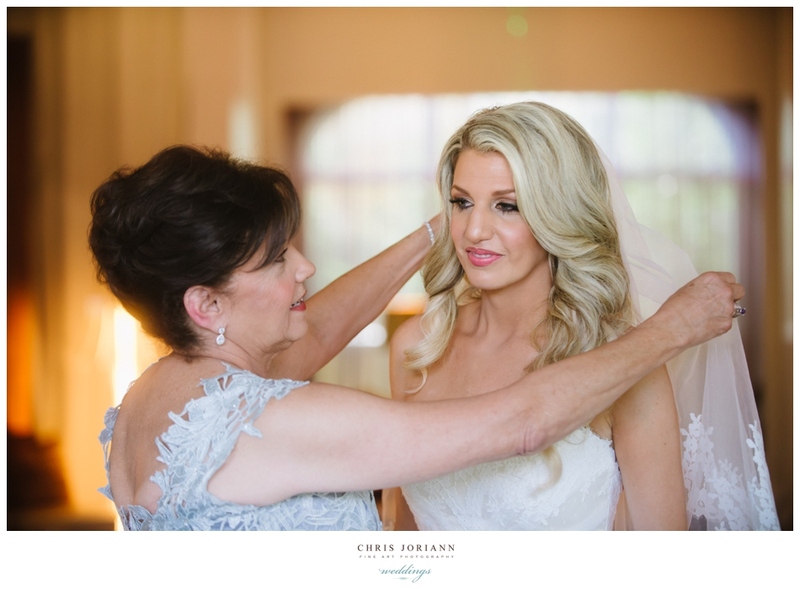 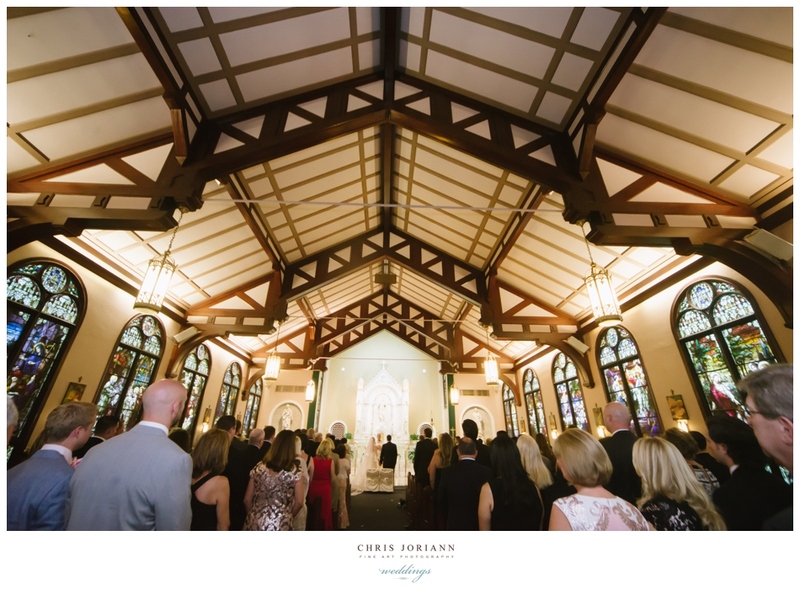 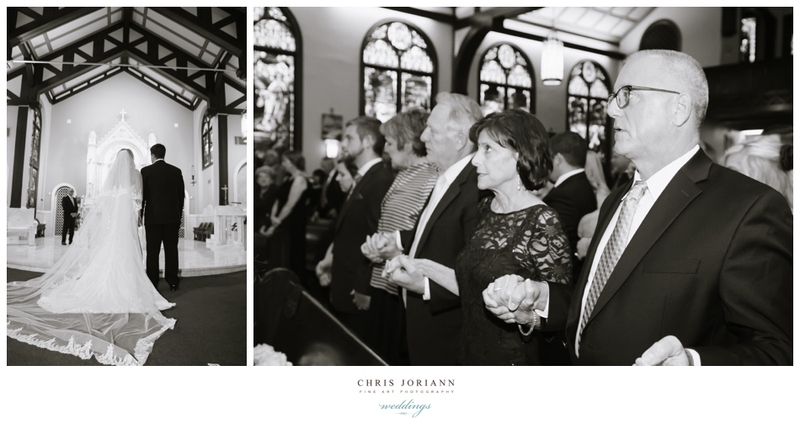 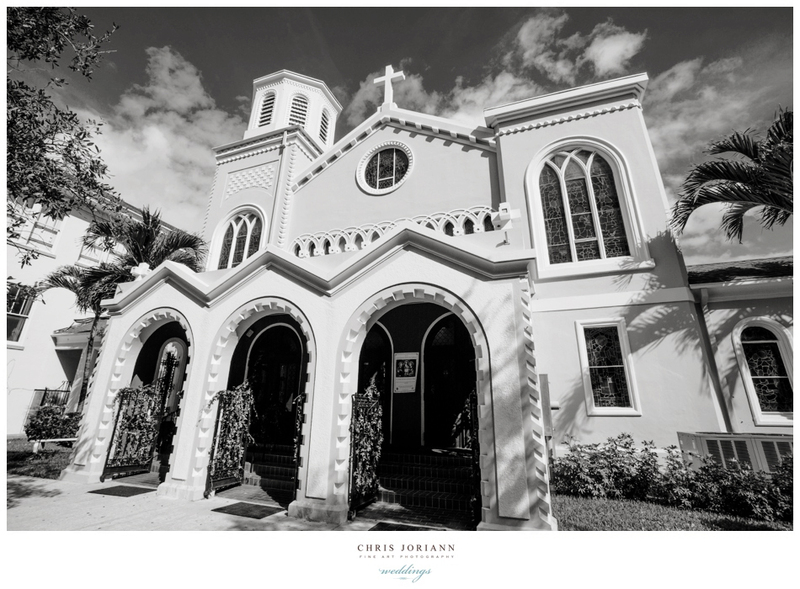 Earlier in the day the bride prepped at the hotel’s luxurious Eau Spa, then the couple exchanged vows at the historic St. Ann Catholic Church. 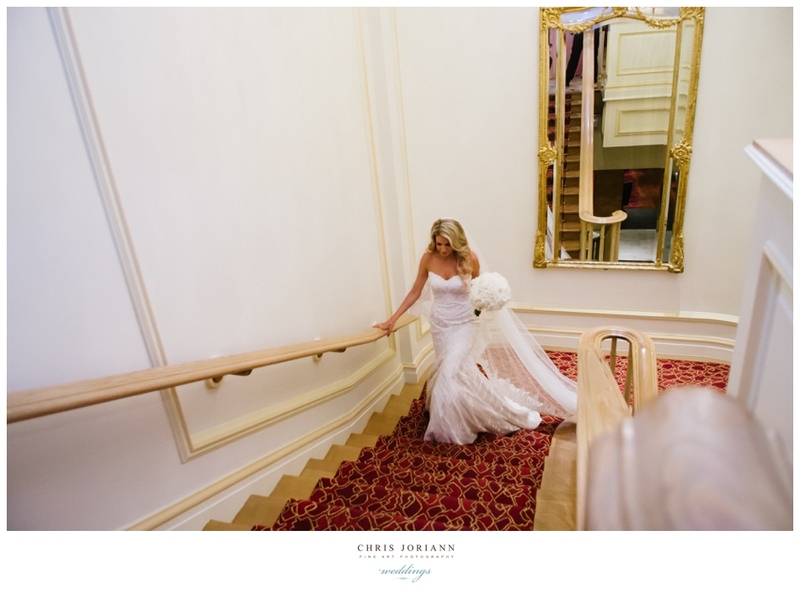 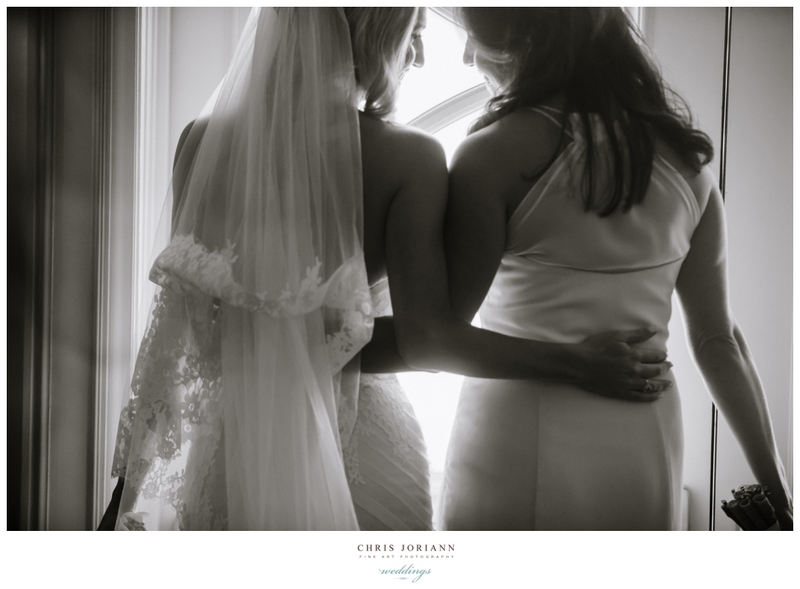 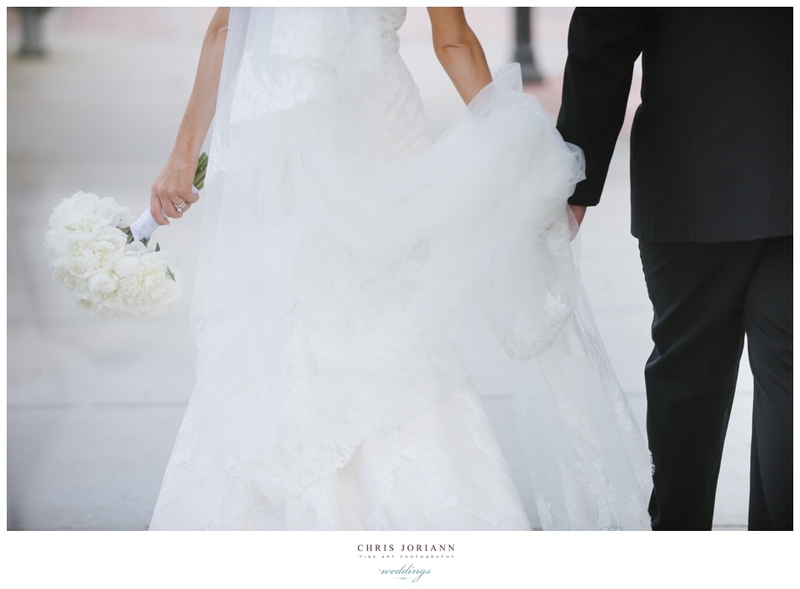 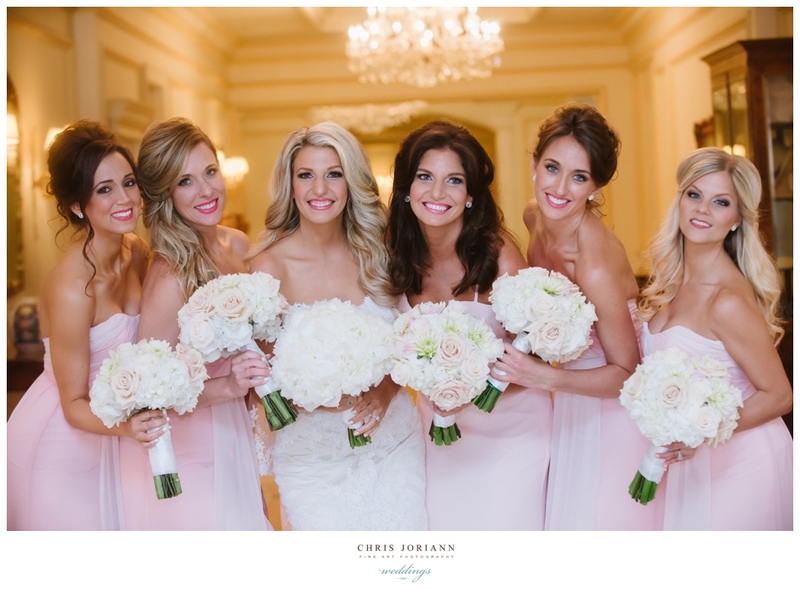 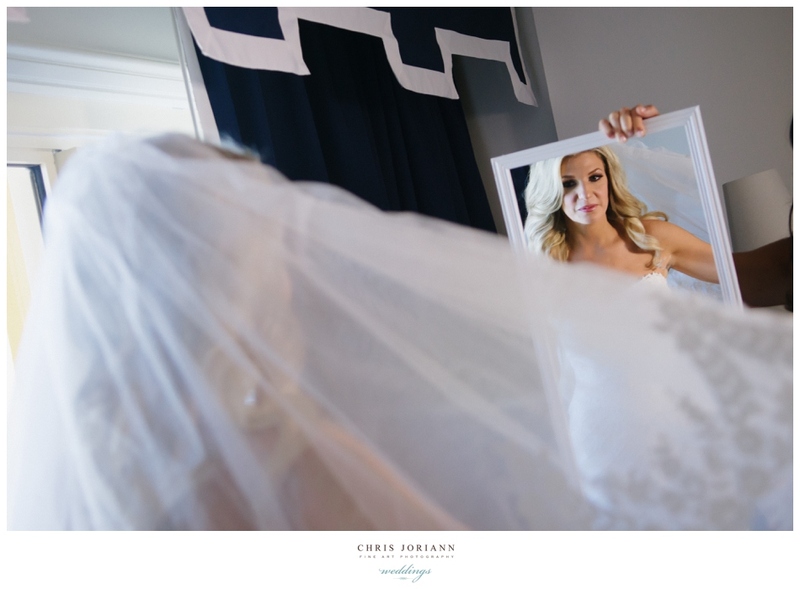 The bride wore a stunning couture gown by designer Matthew Christopher. 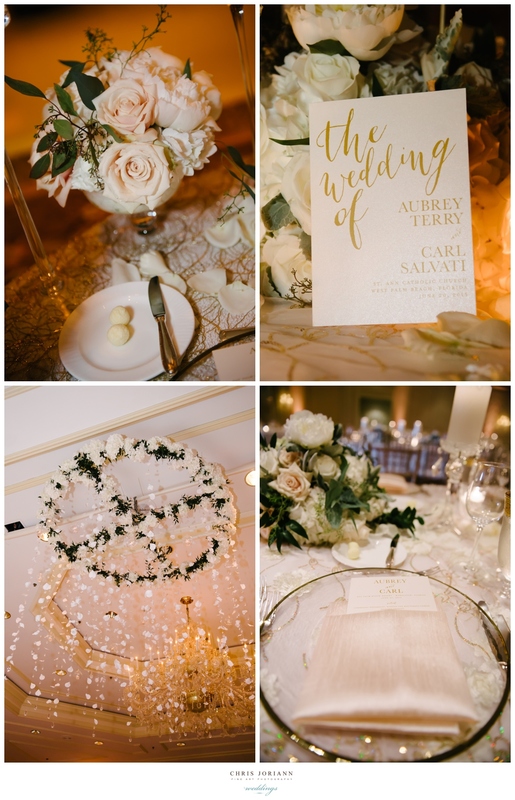 A fabulous reception followed back at the Eau, with decor by Xquisite Events featuring chandeliers made of petals dripped over the dance floor, and crystal and candelabras adorned the tabletops covered in blush and gold overlays. 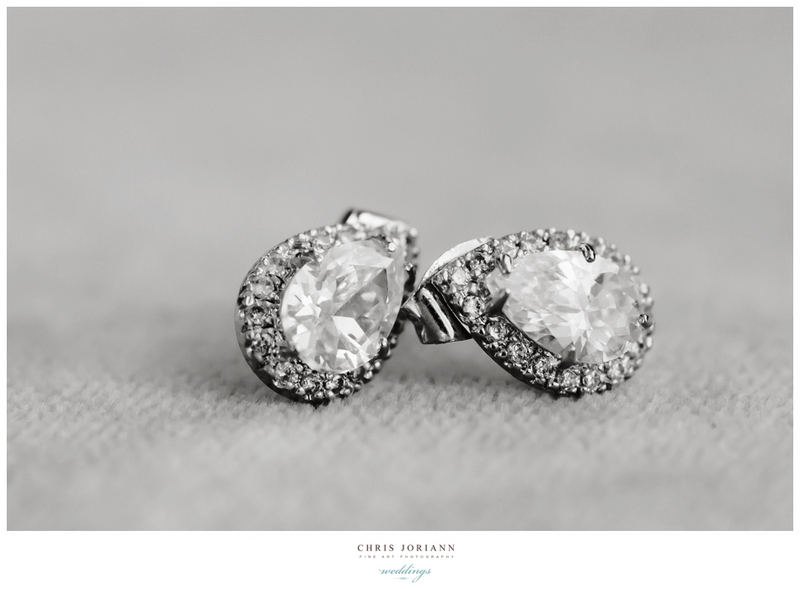 This entry was posted on August 1, 2015 by chrisjoriann. 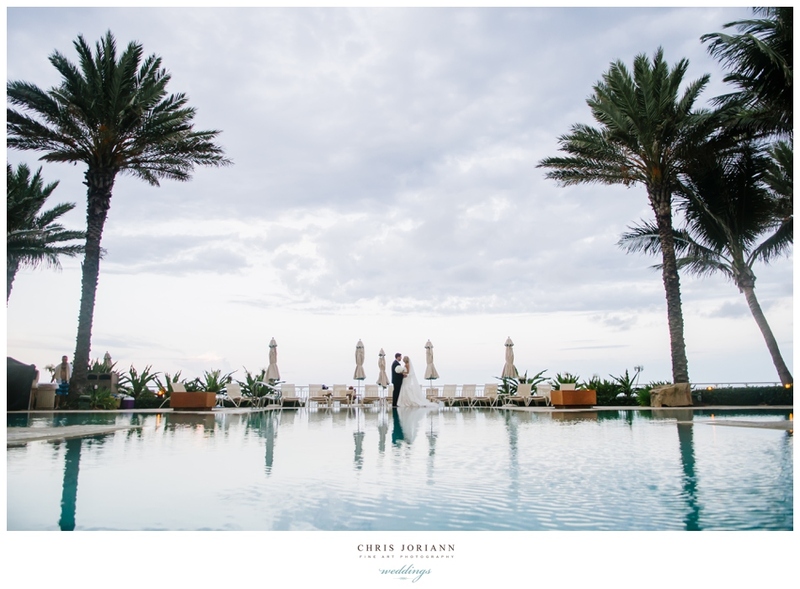 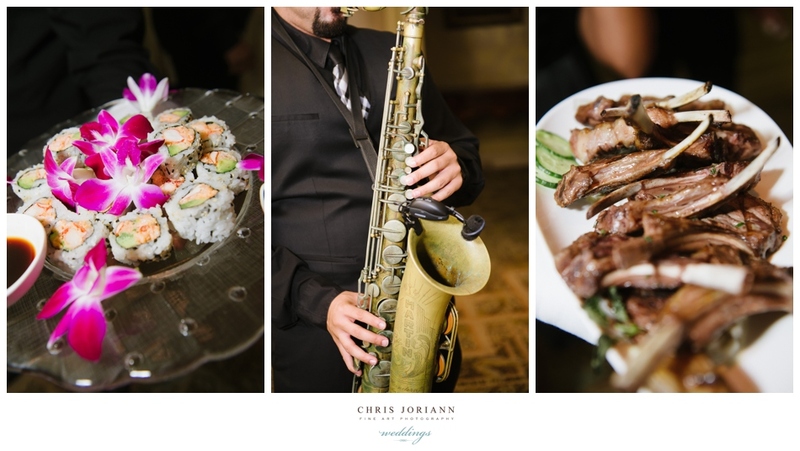 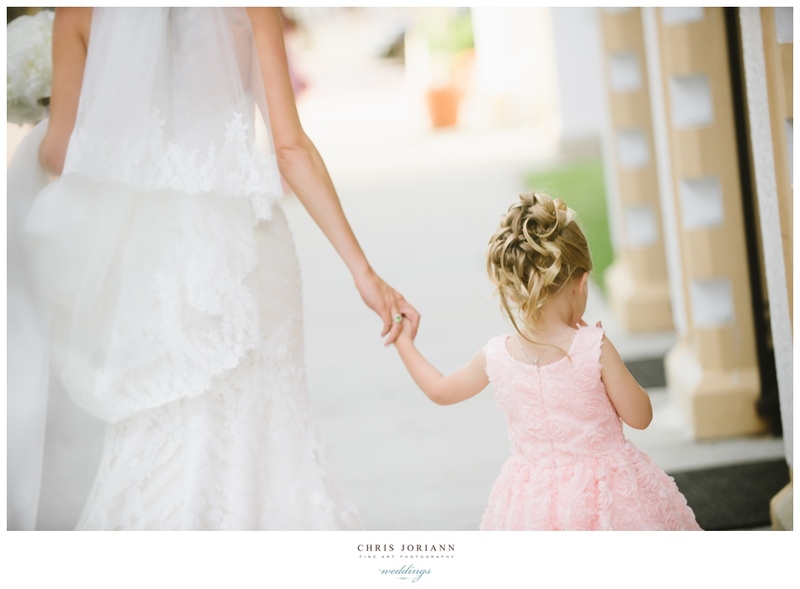 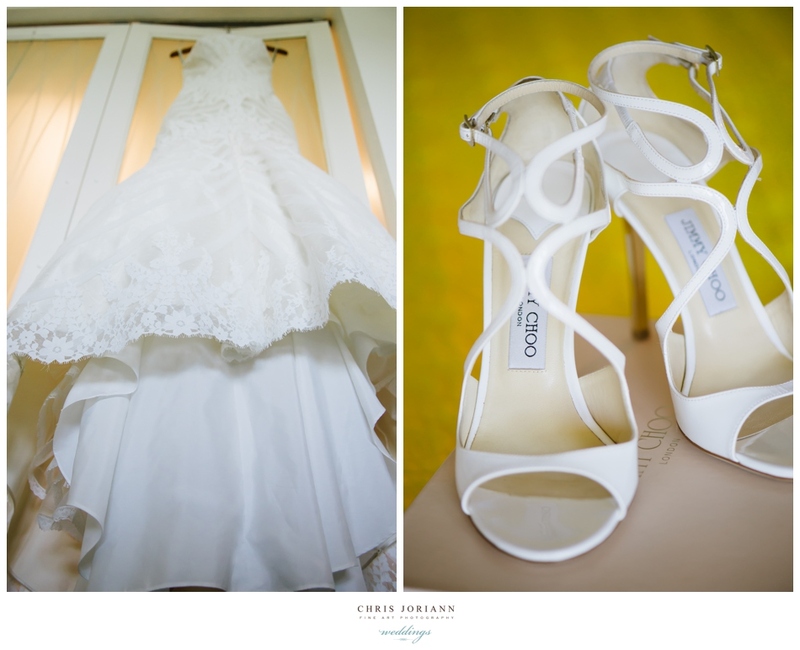 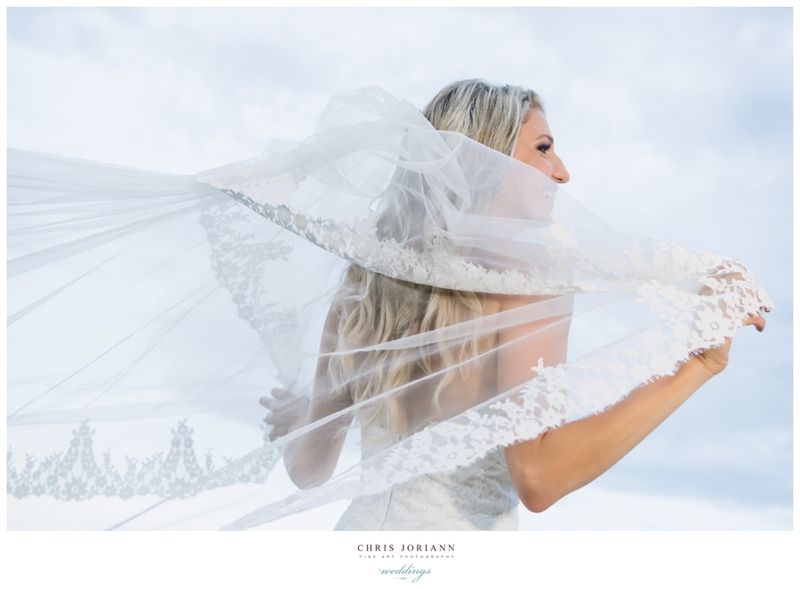 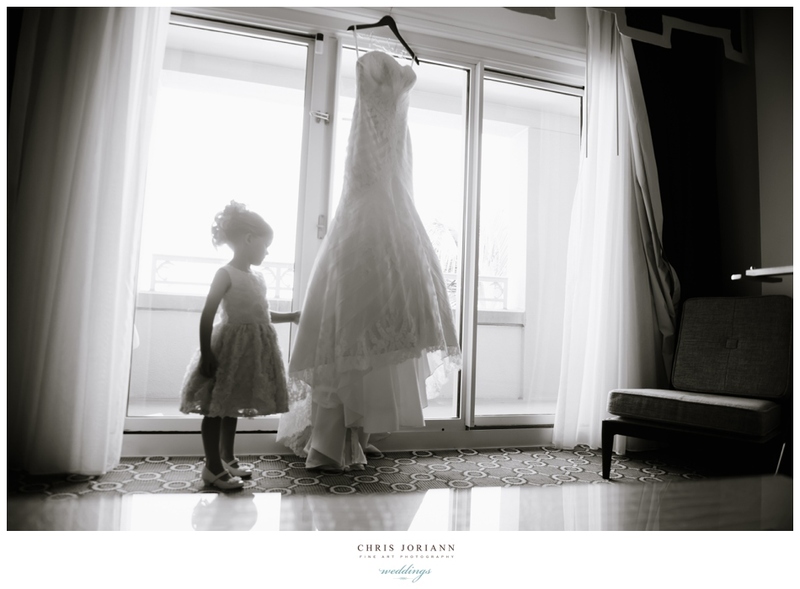 It was filed under anamaja, Eau Palm Beach Resort + Spa, haute couture, photography, weddings .